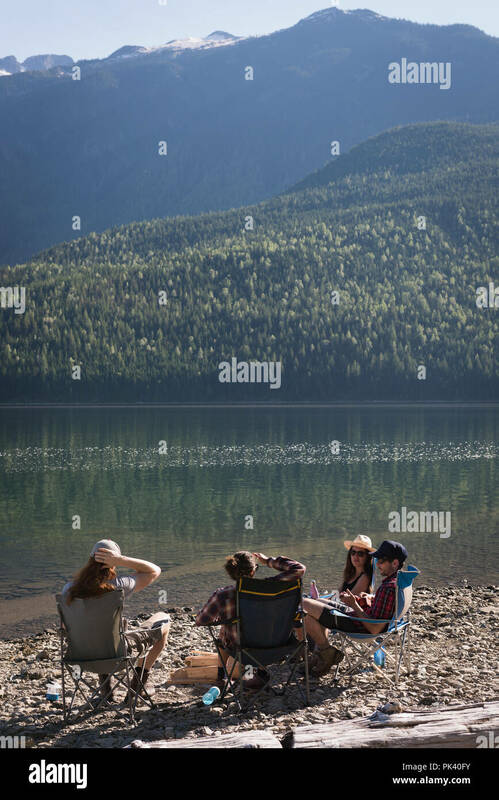 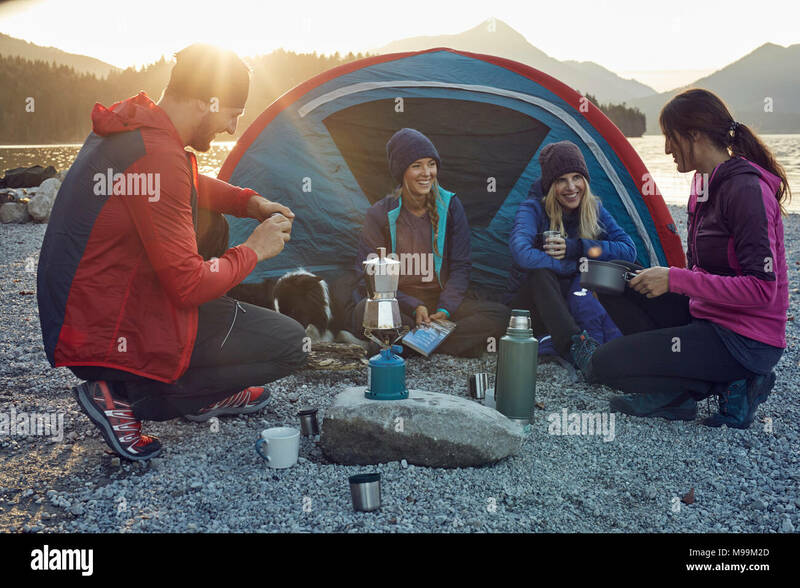 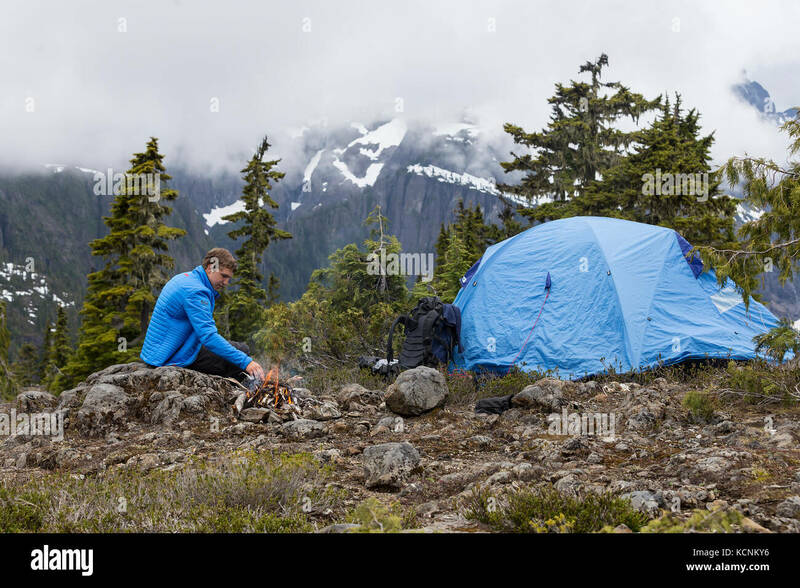 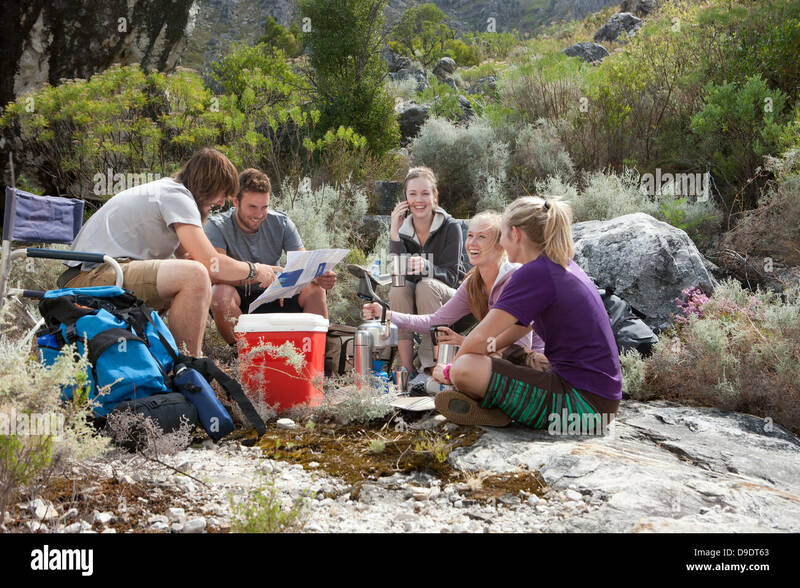 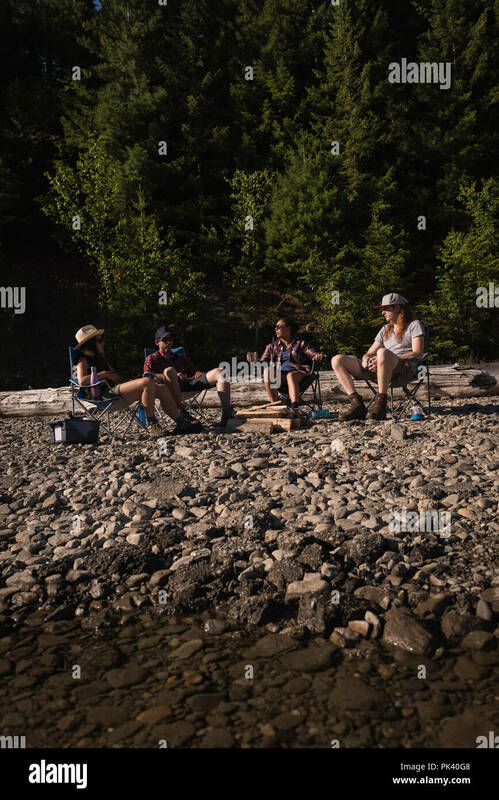 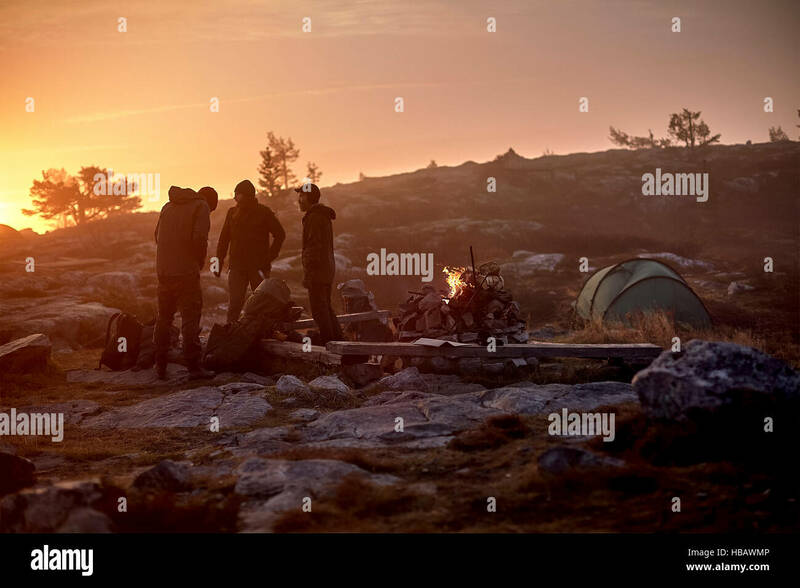 A young hikers tend to a fire while camping on Lee Plateau, Vancouver Island, British Columbia, Canada. 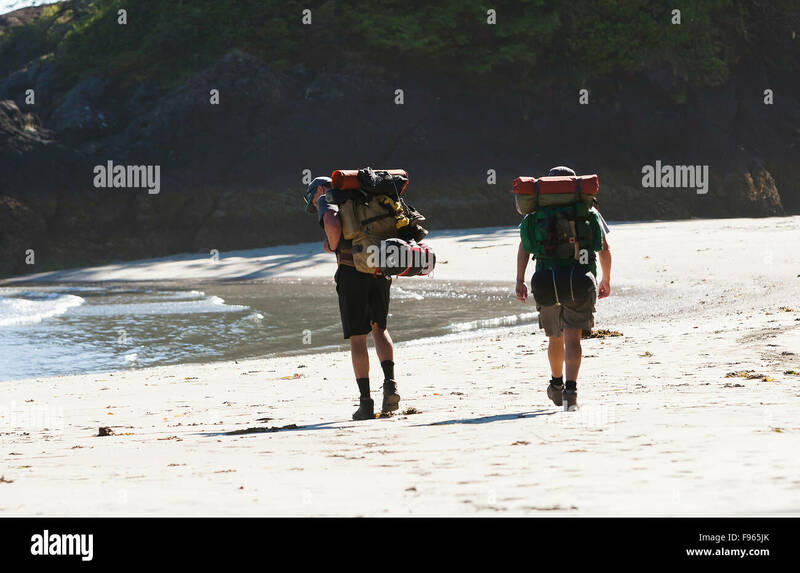 Two hikers stroll along the beach at San Jose Bay, looking for a campsite for the night. 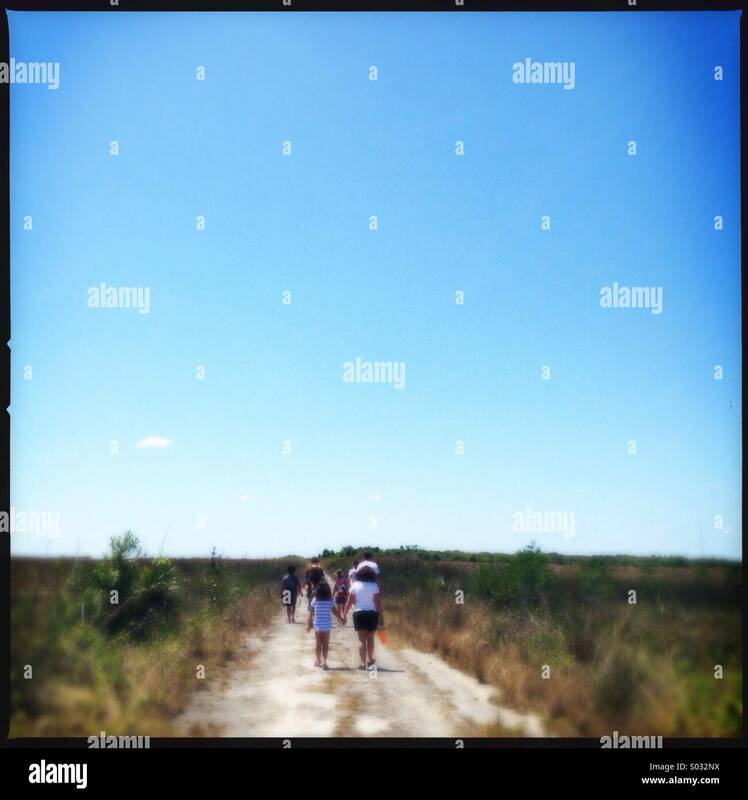 San Jose Bay. 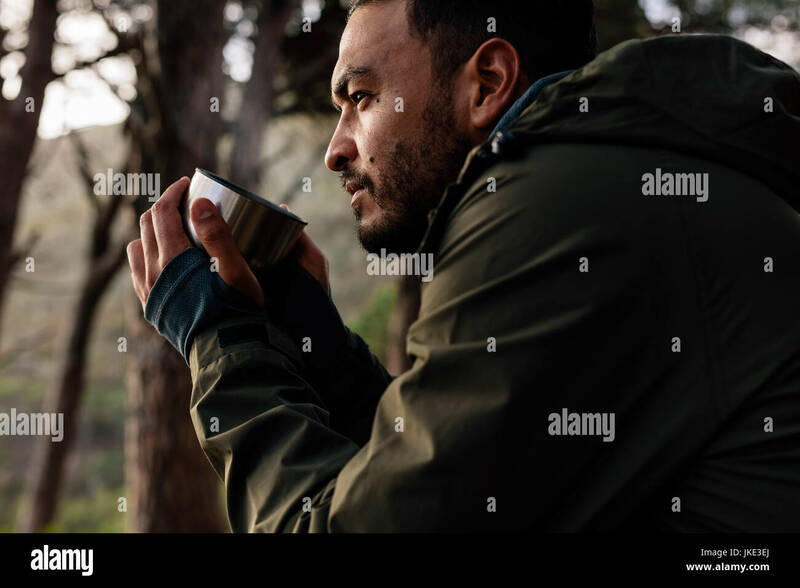 Close up shot of young man drinking hot coffee, taking break during hiking. 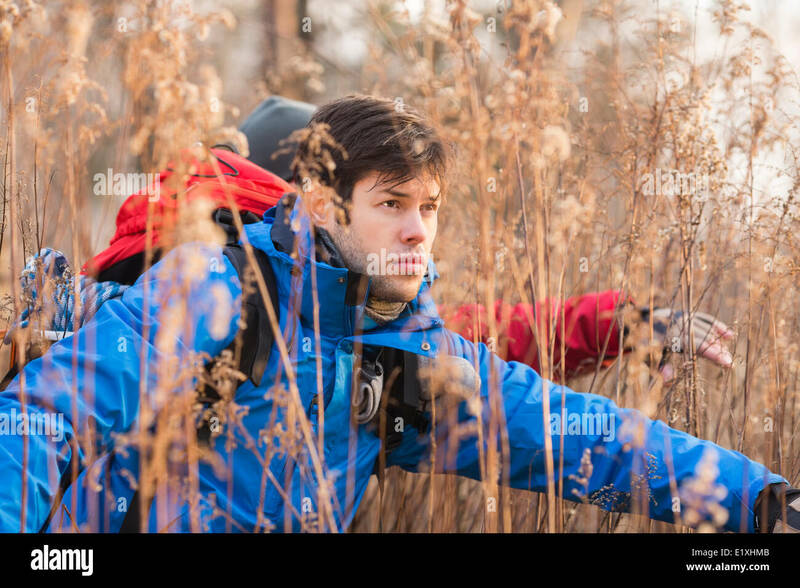 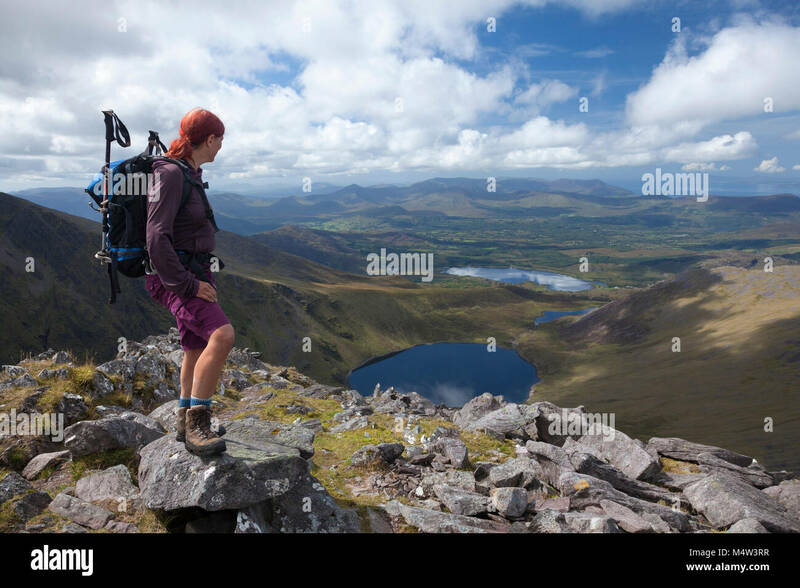 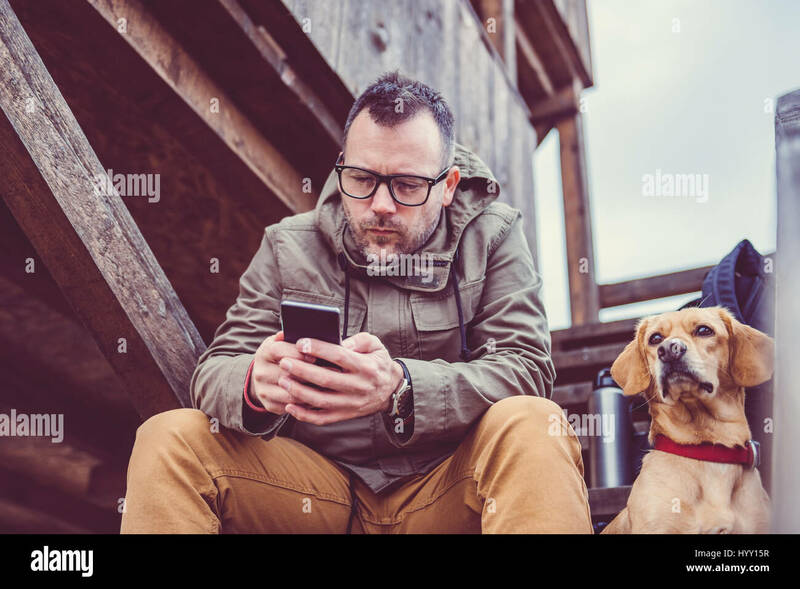 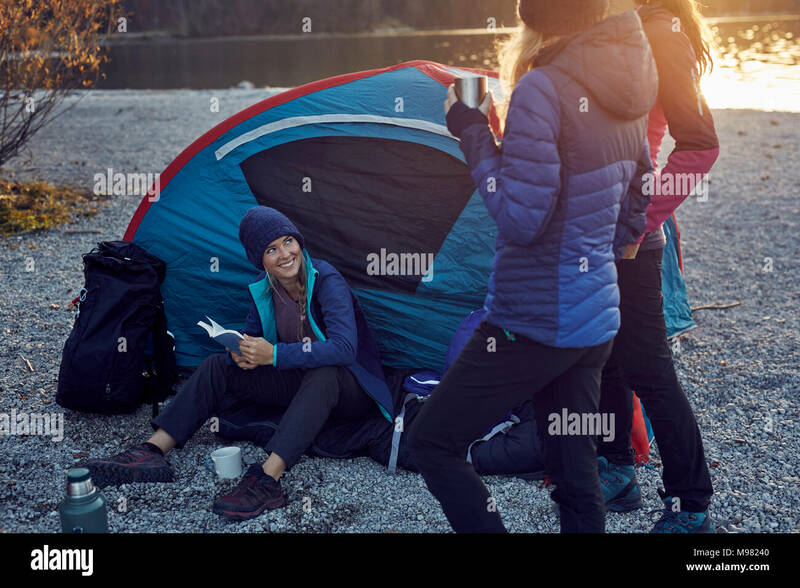 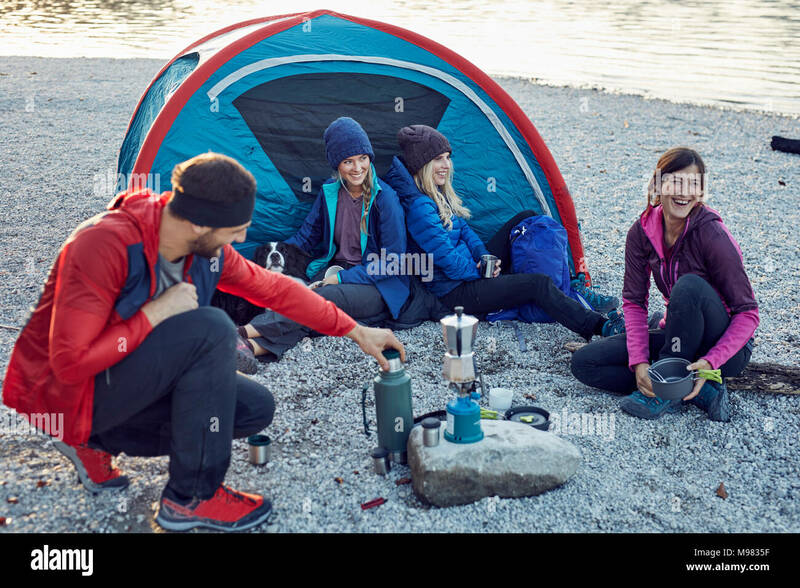 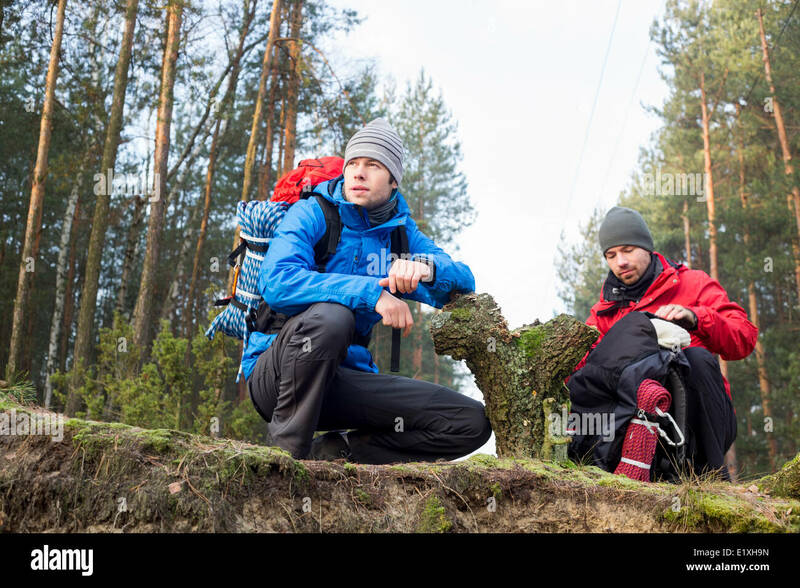 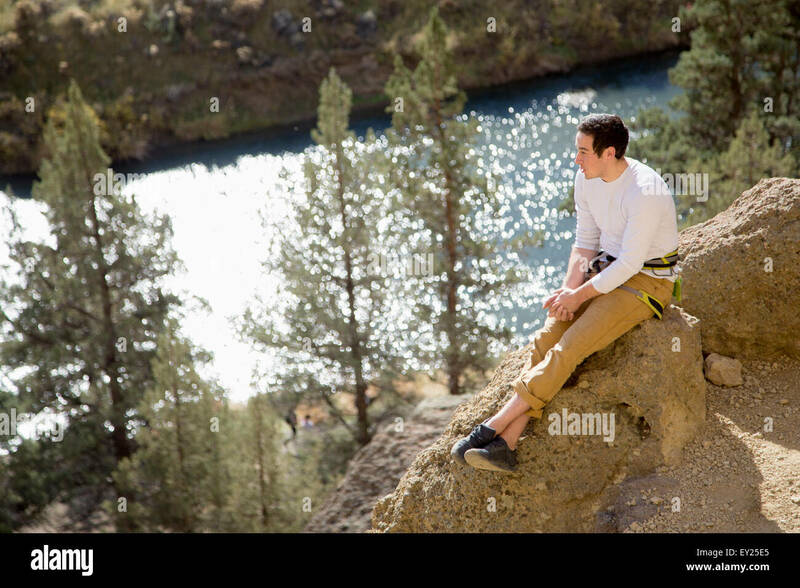 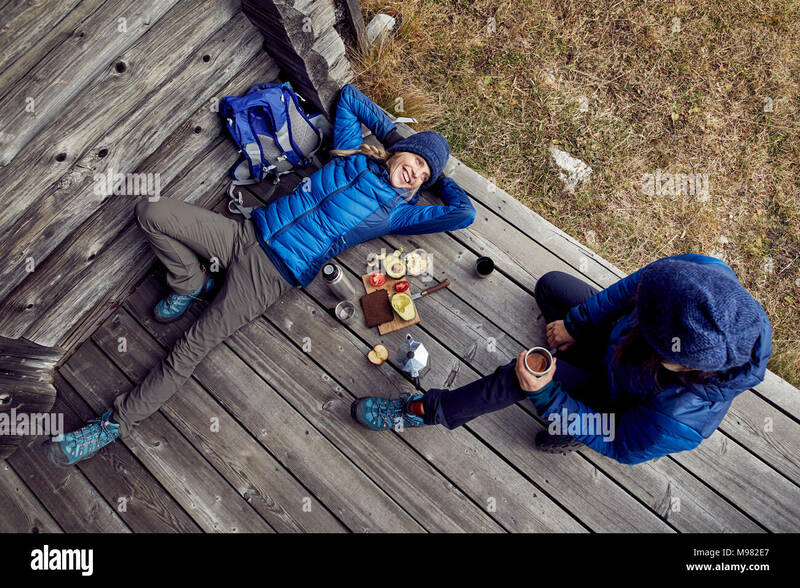 Male hiker taking rest outdoors. 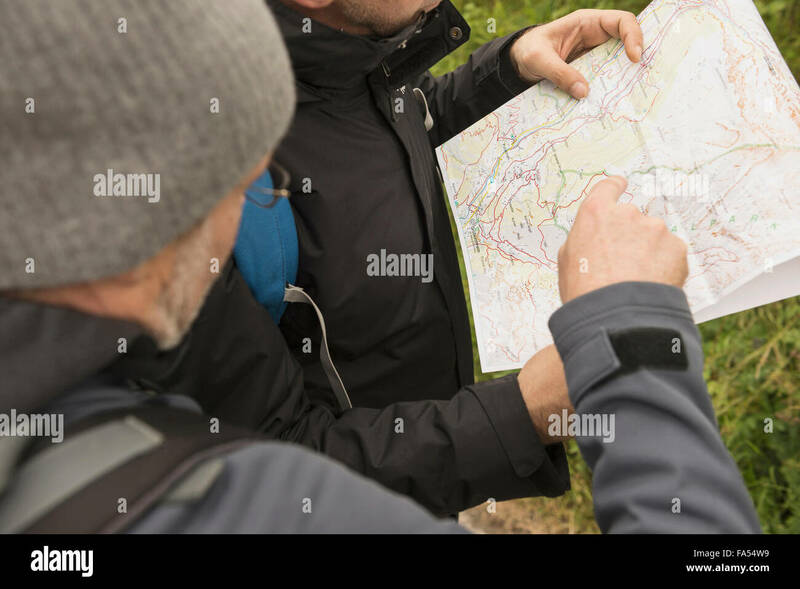 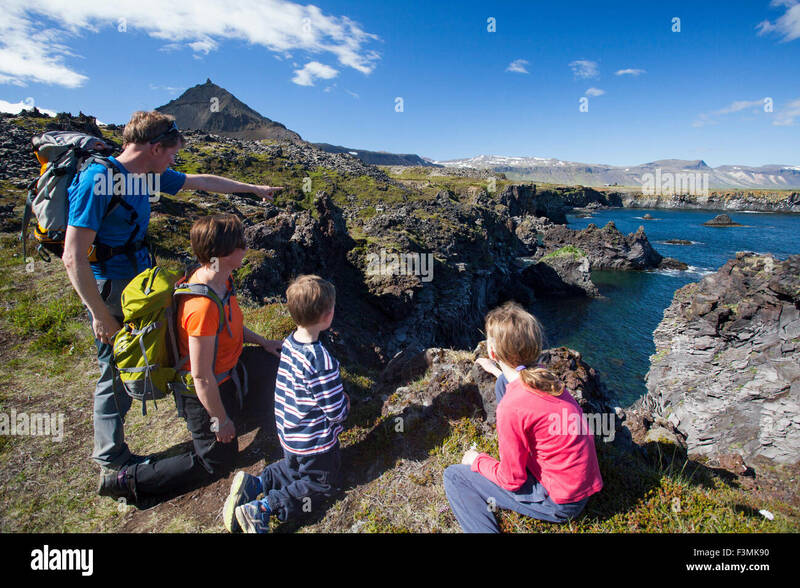 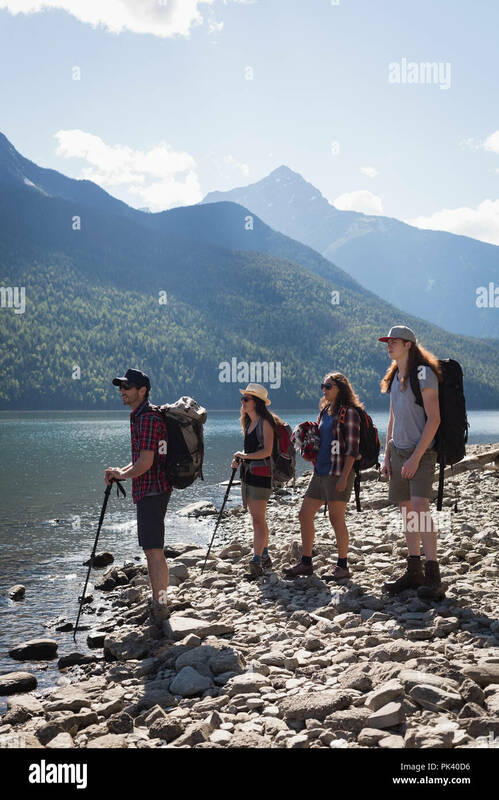 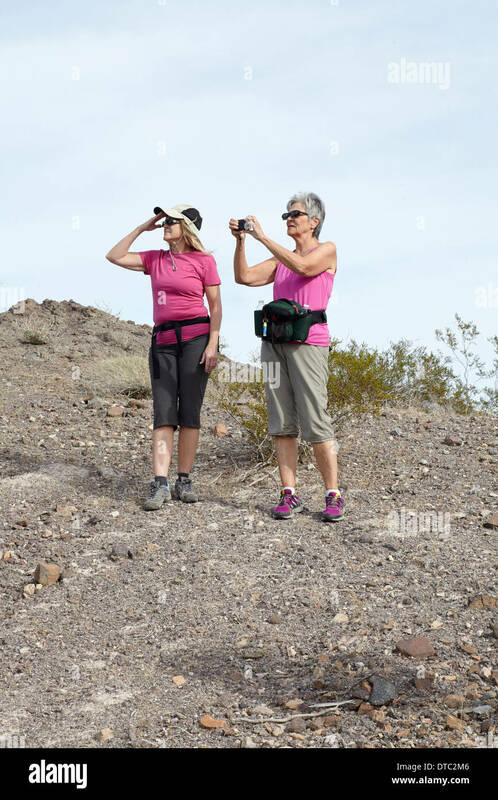 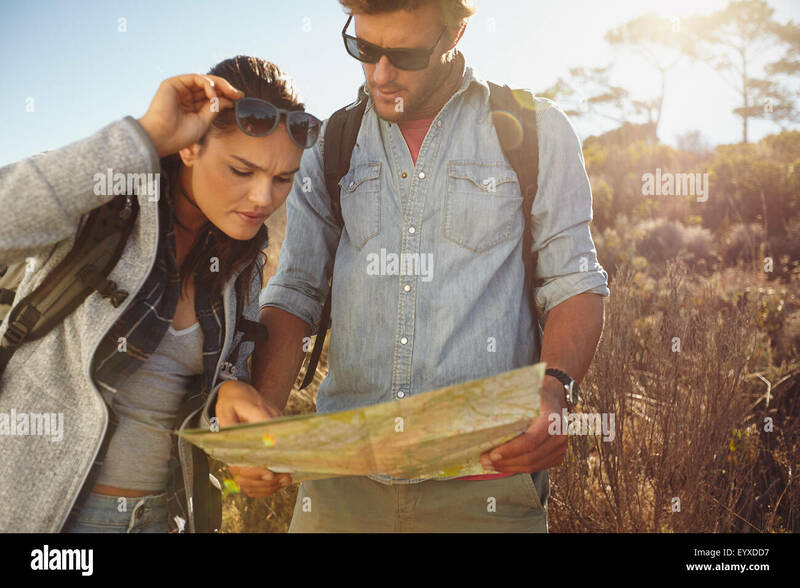 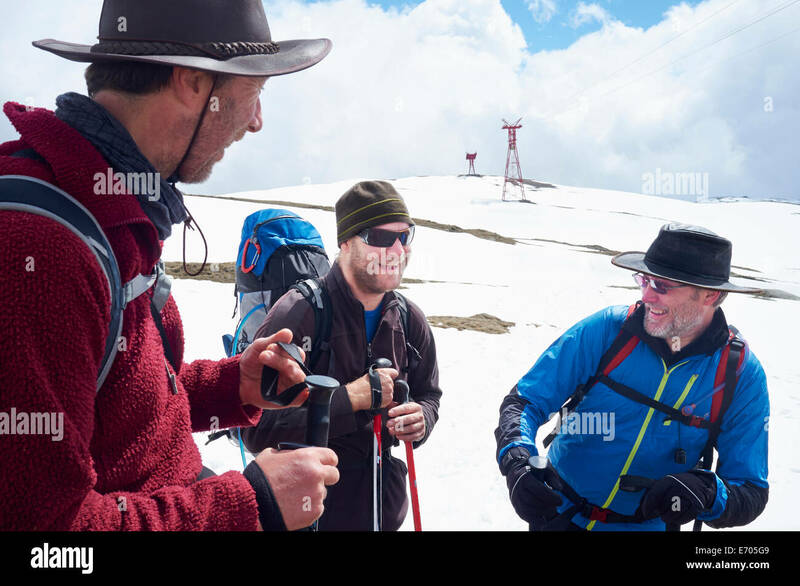 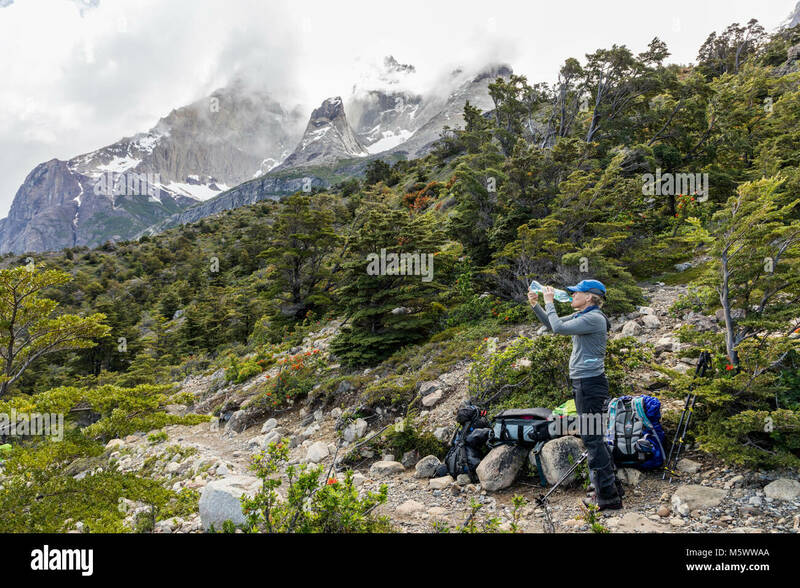 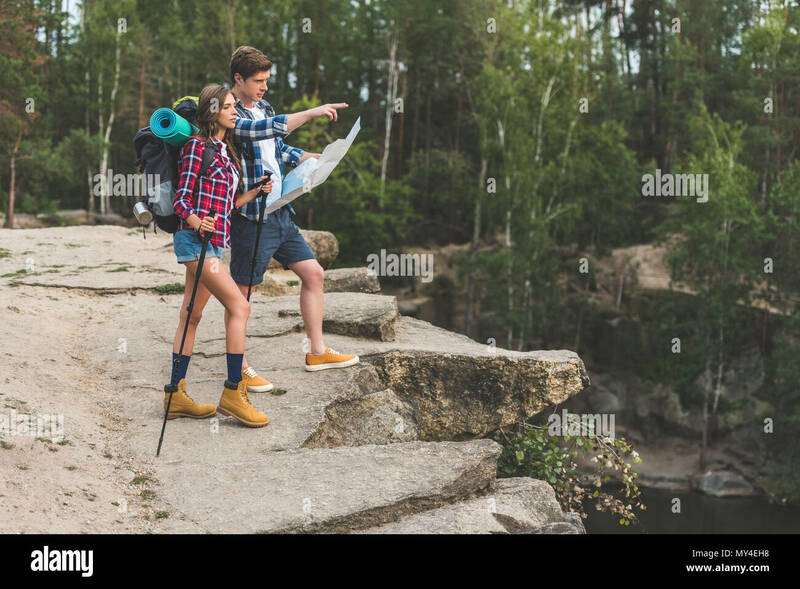 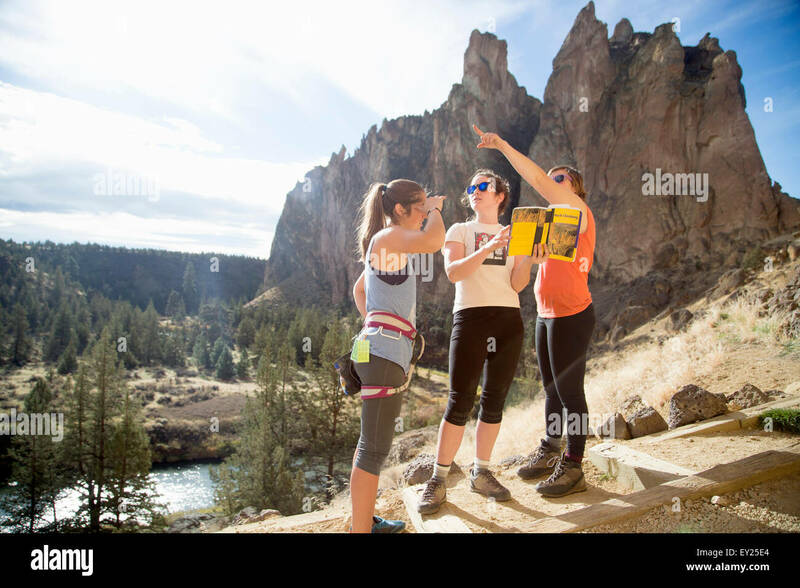 Hikers looking at map. 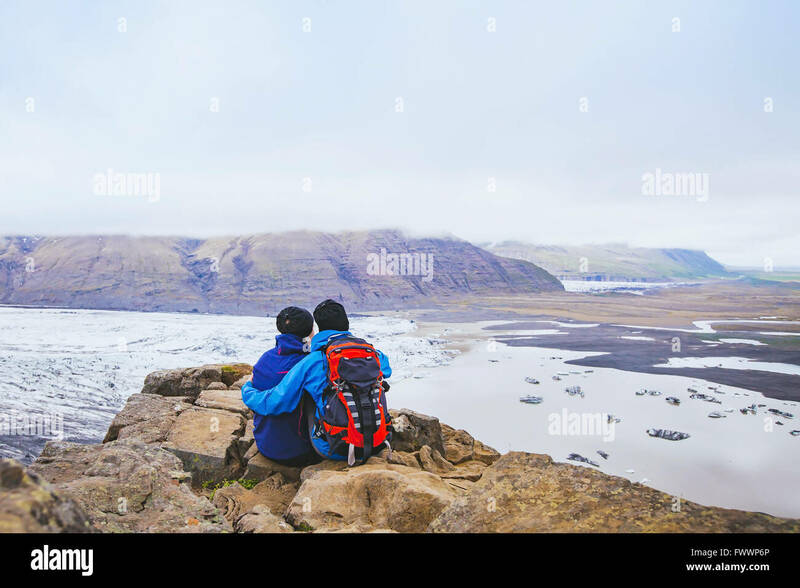 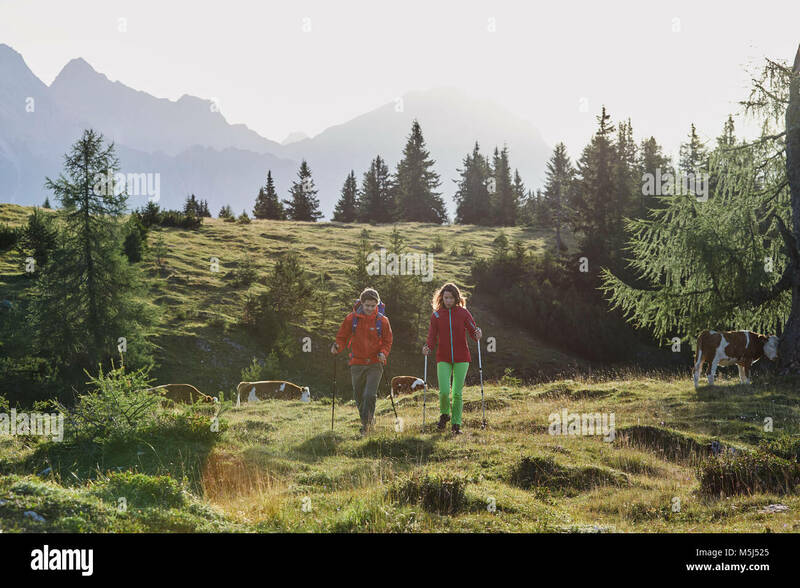 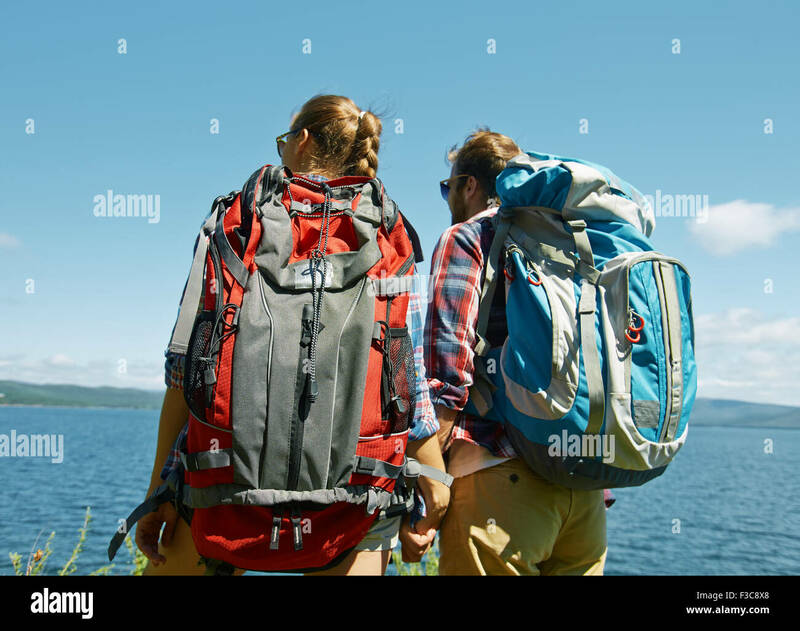 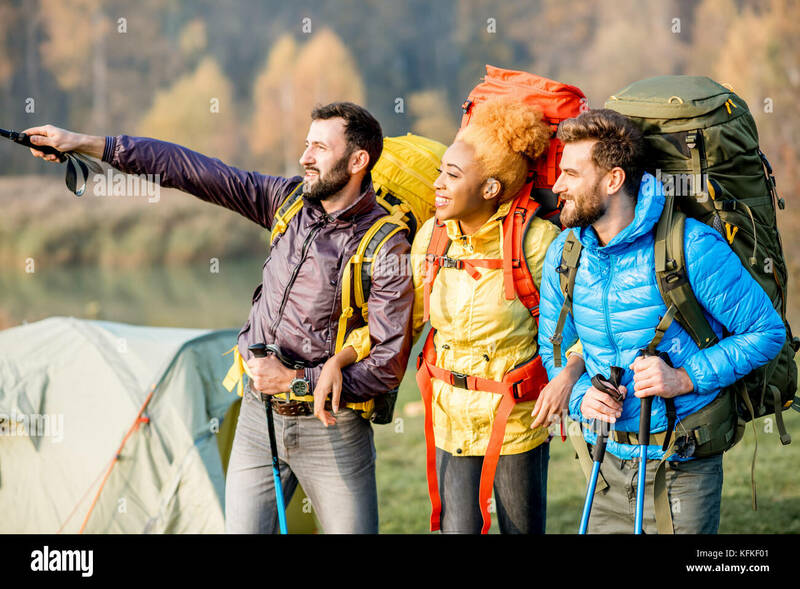 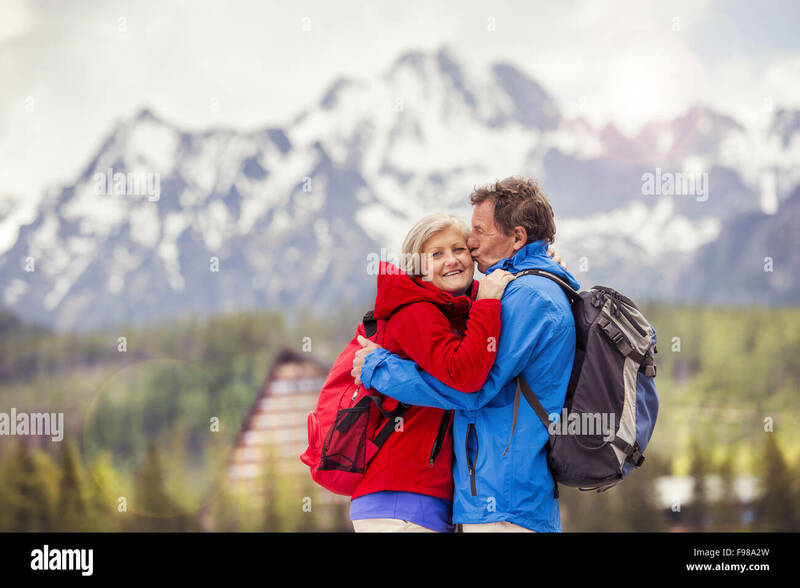 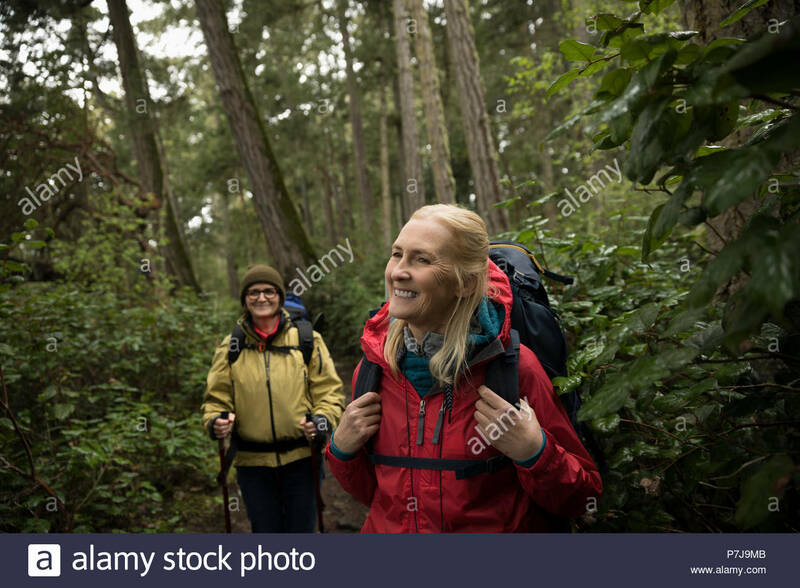 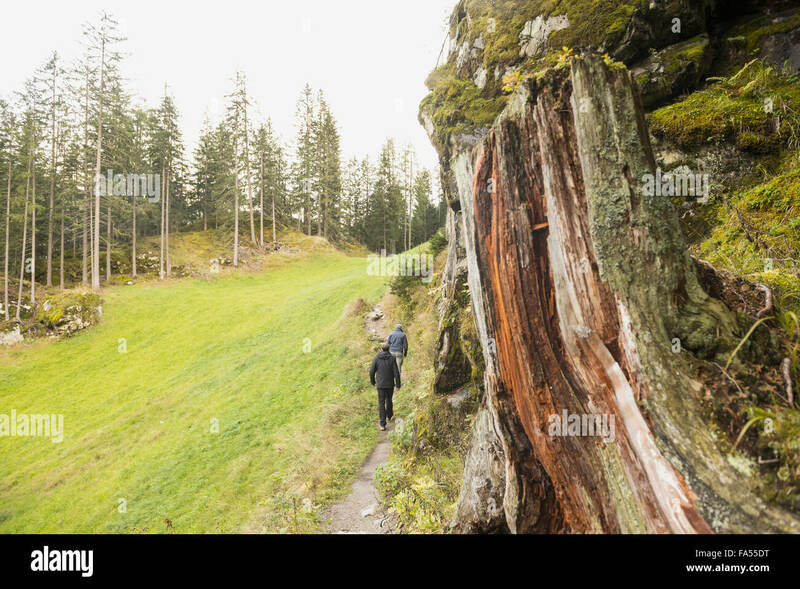 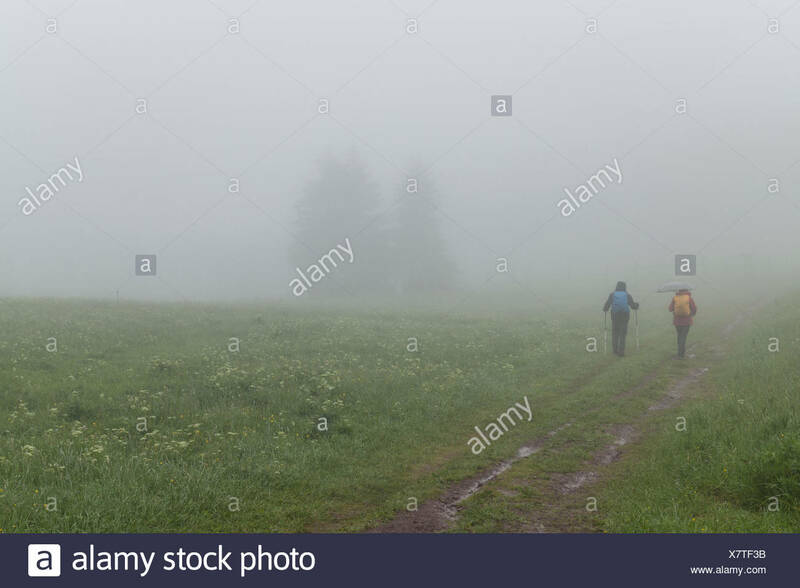 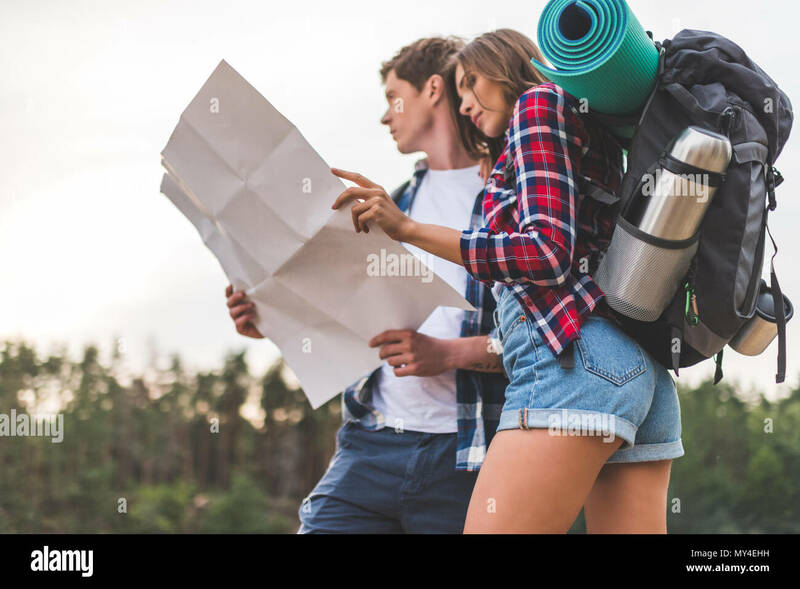 Couple navigating together during travel hike outdoors in countryside. 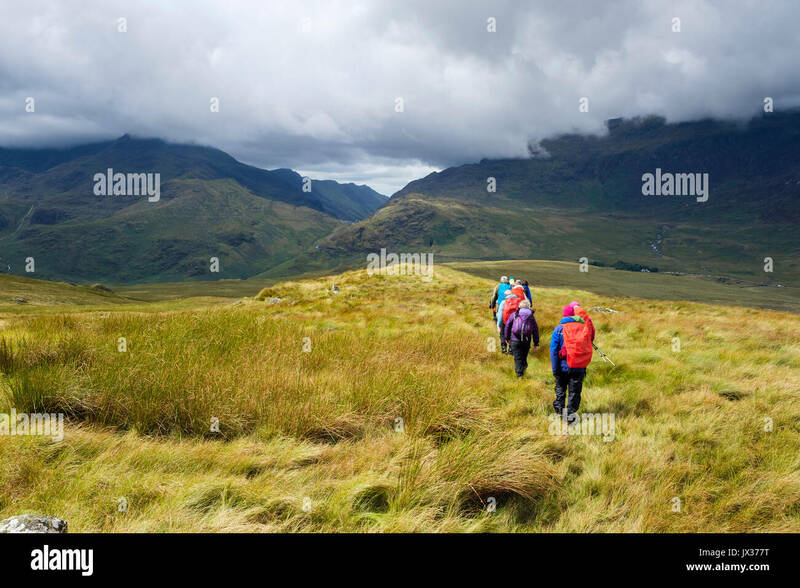 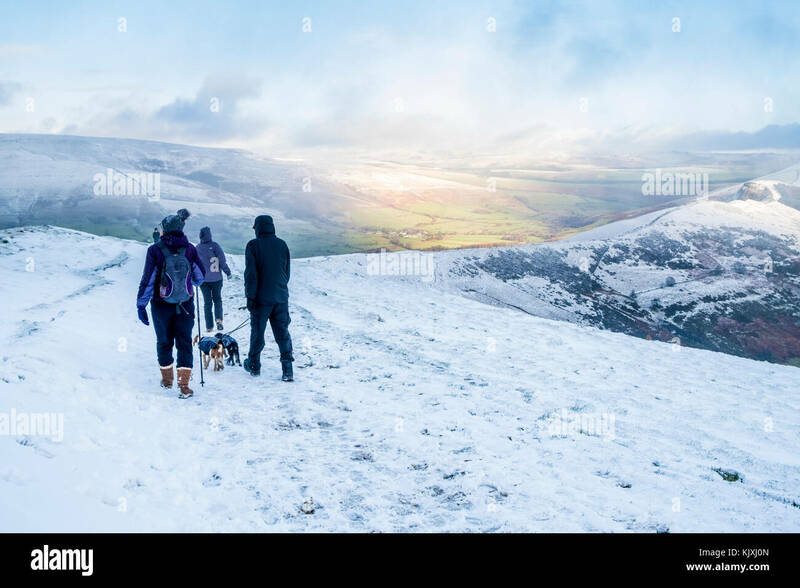 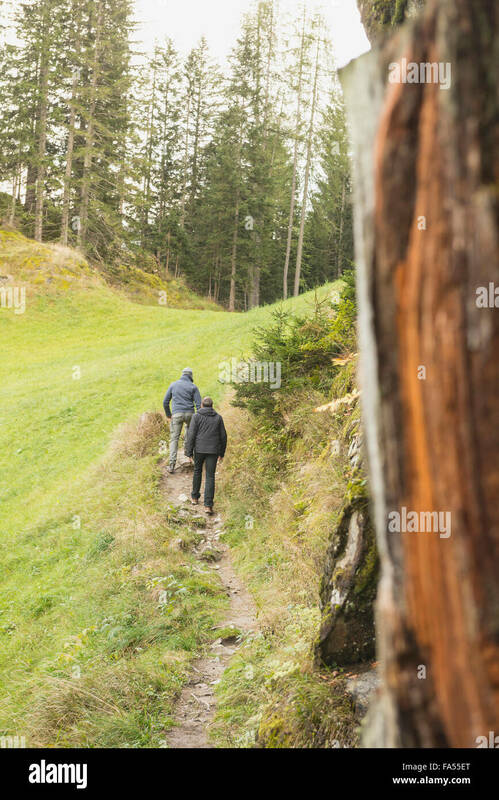 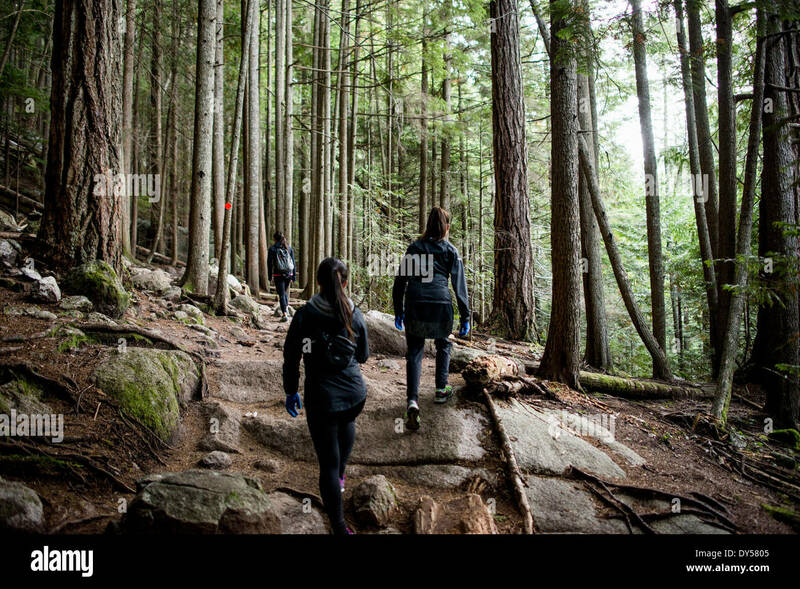 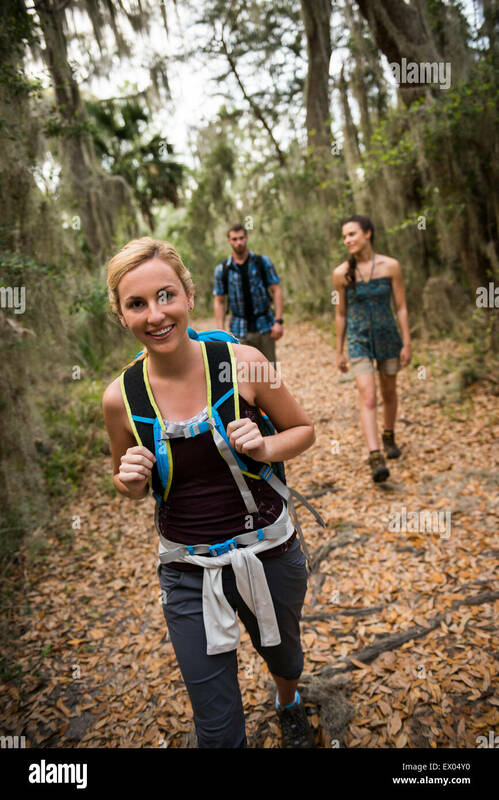 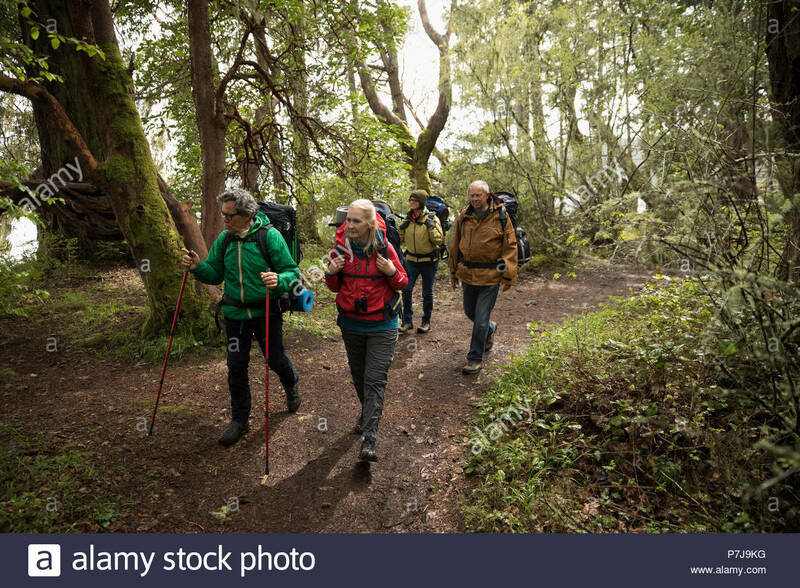 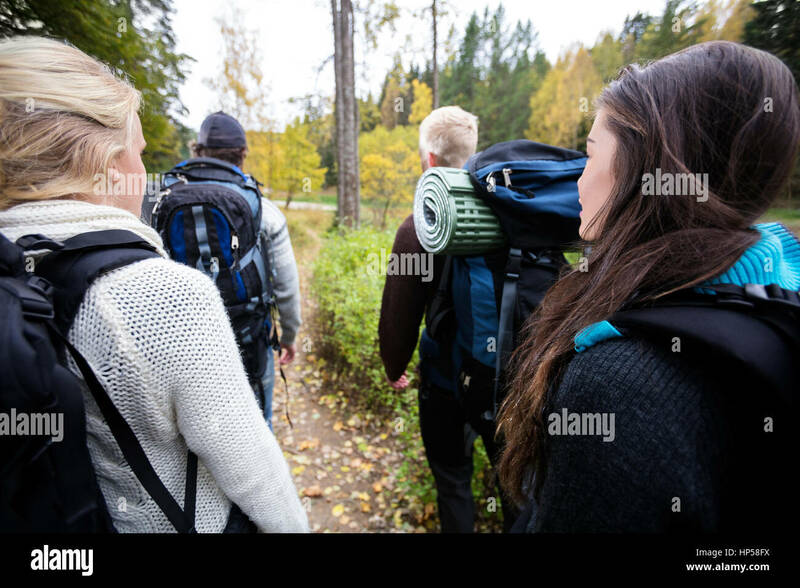 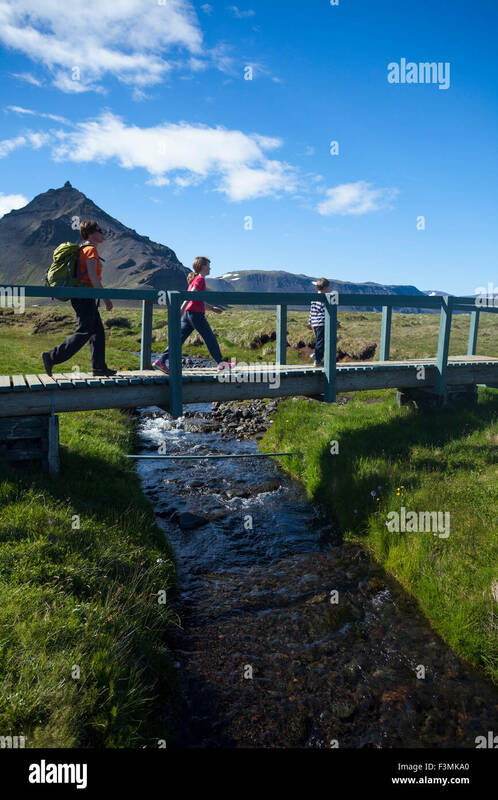 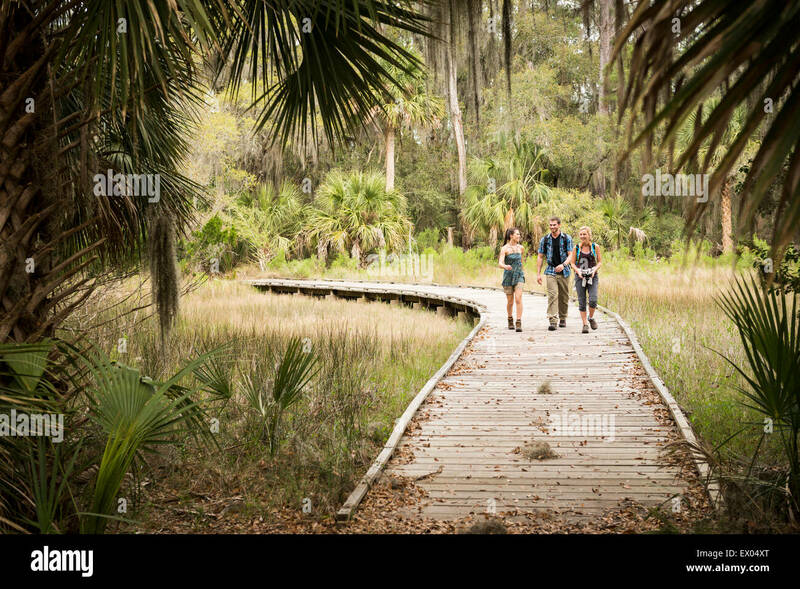 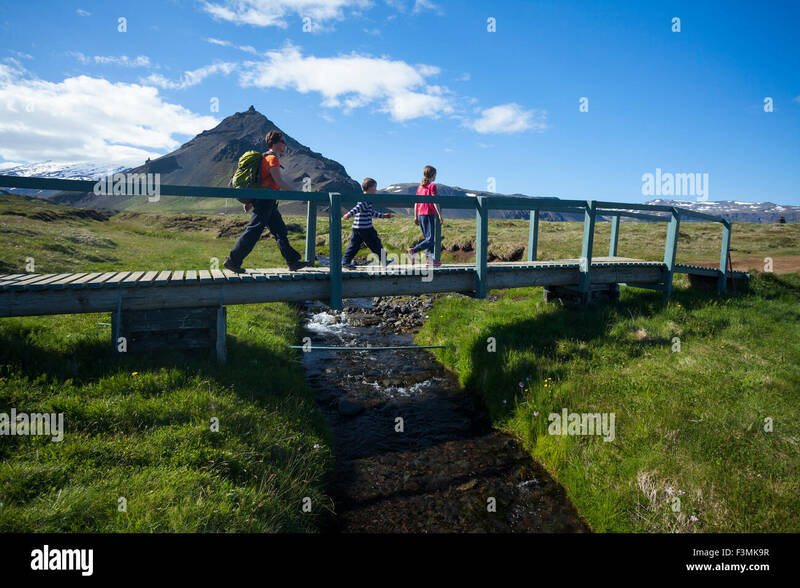 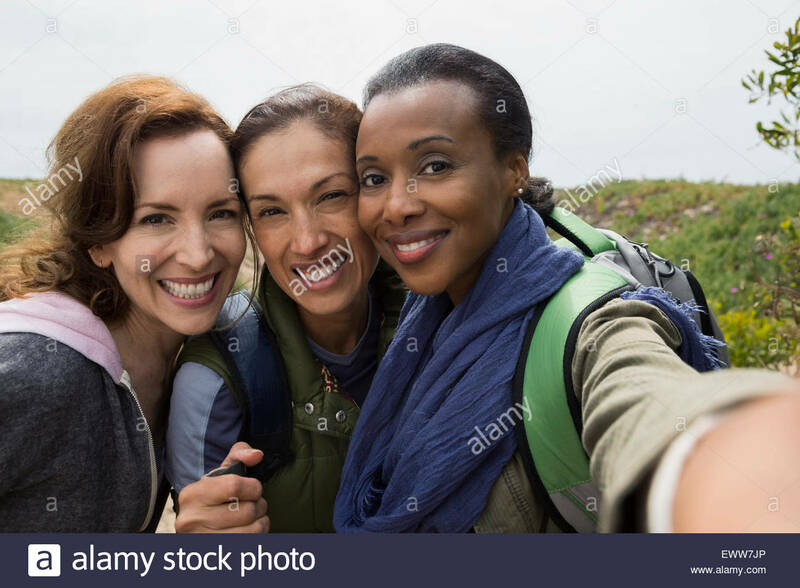 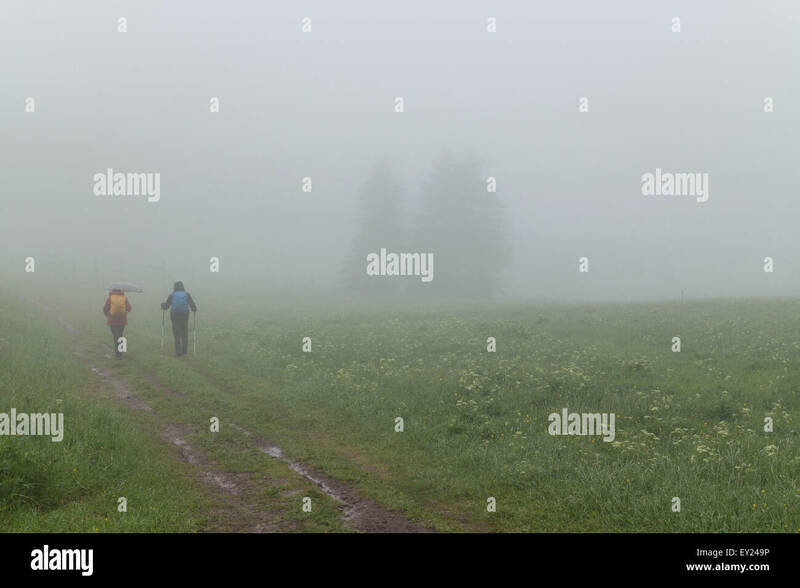 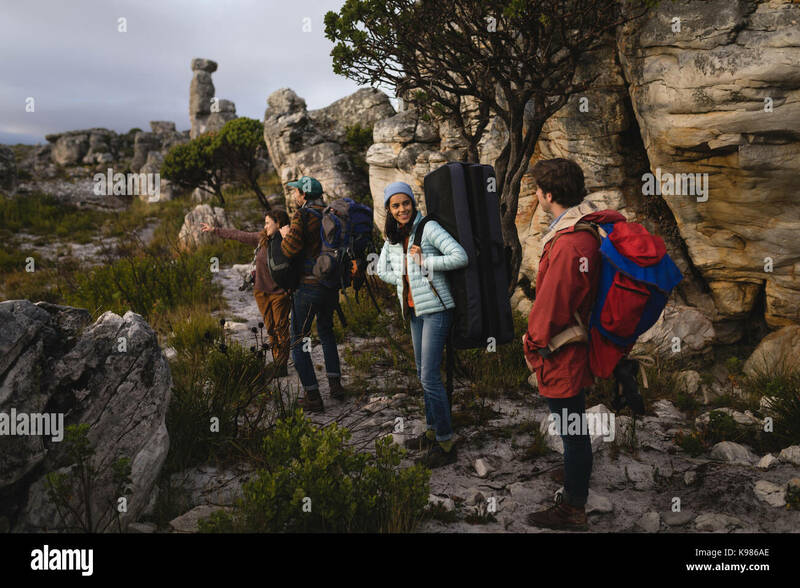 Hikers walking through country trail. 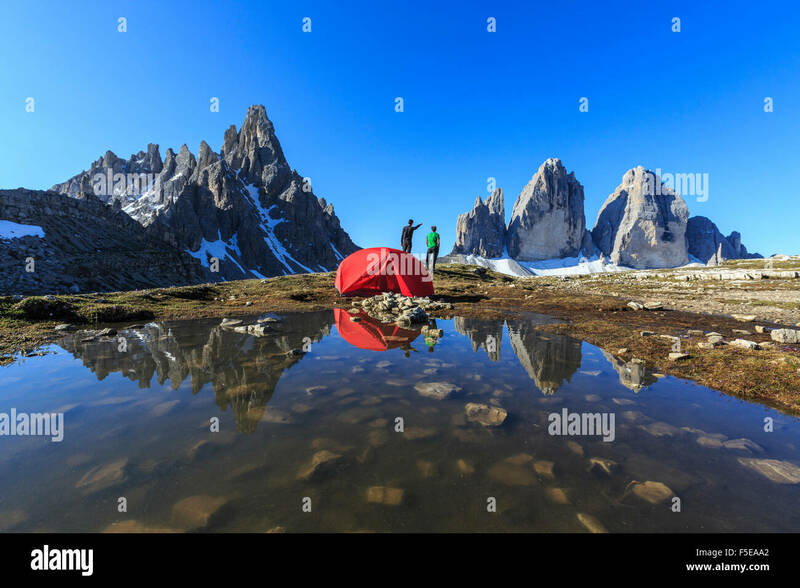 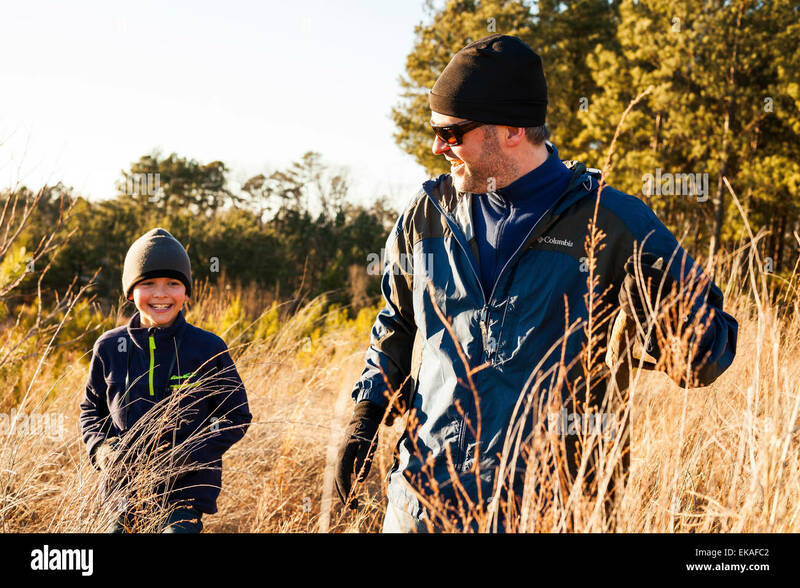 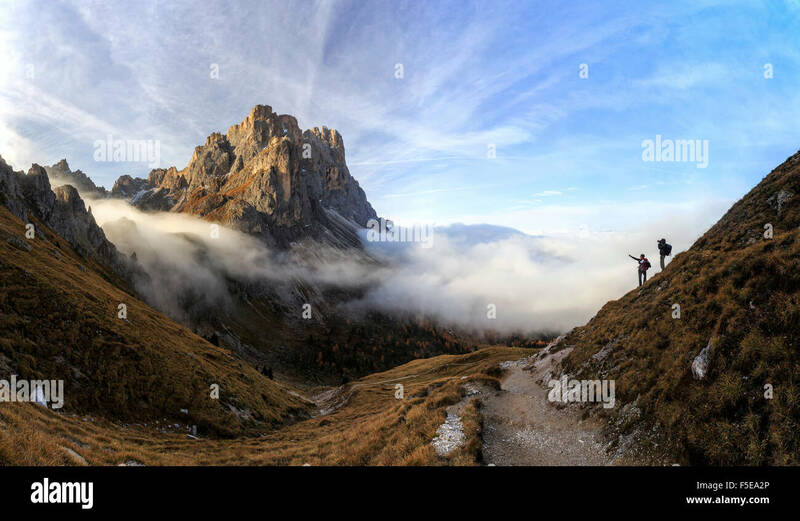 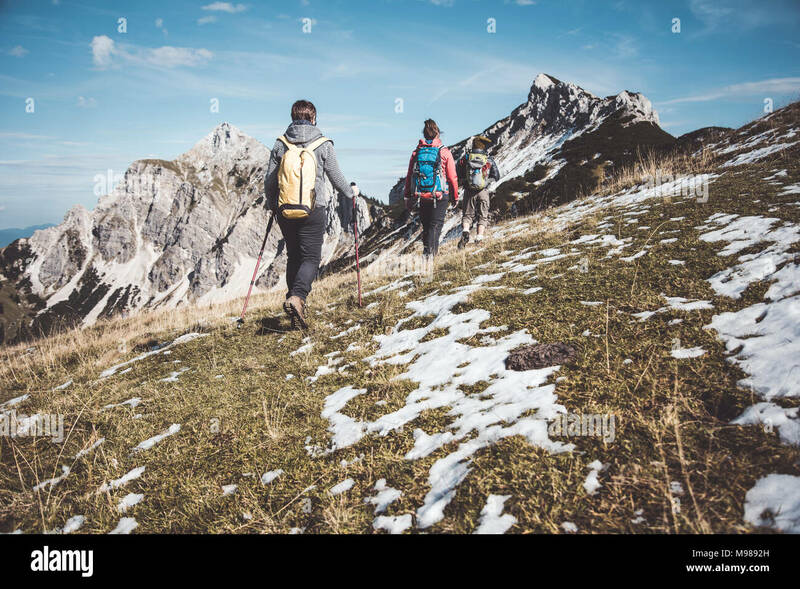 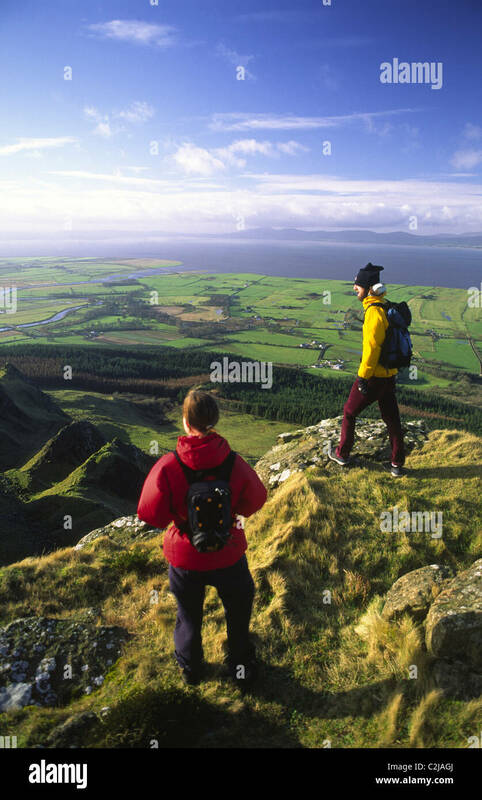 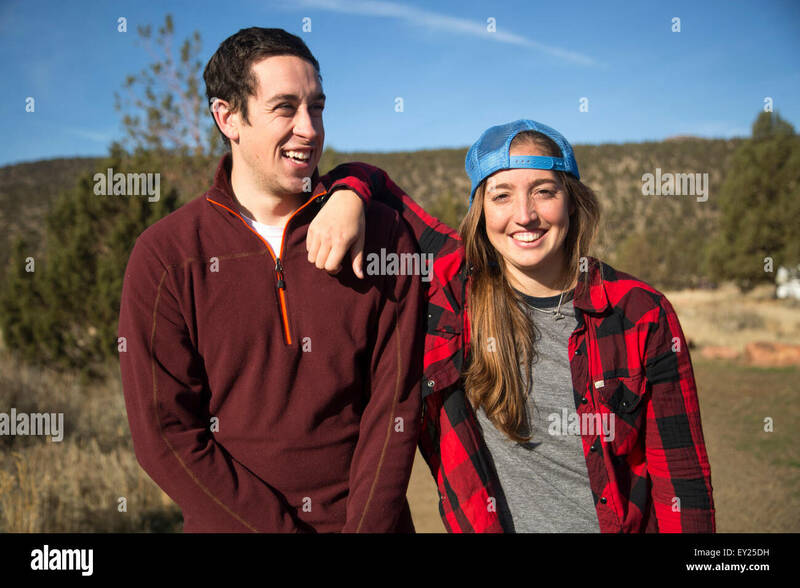 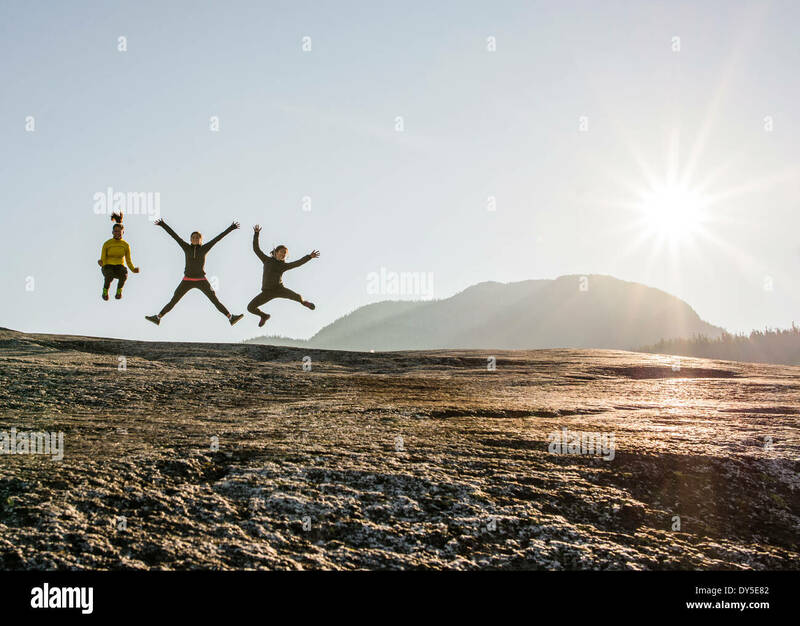 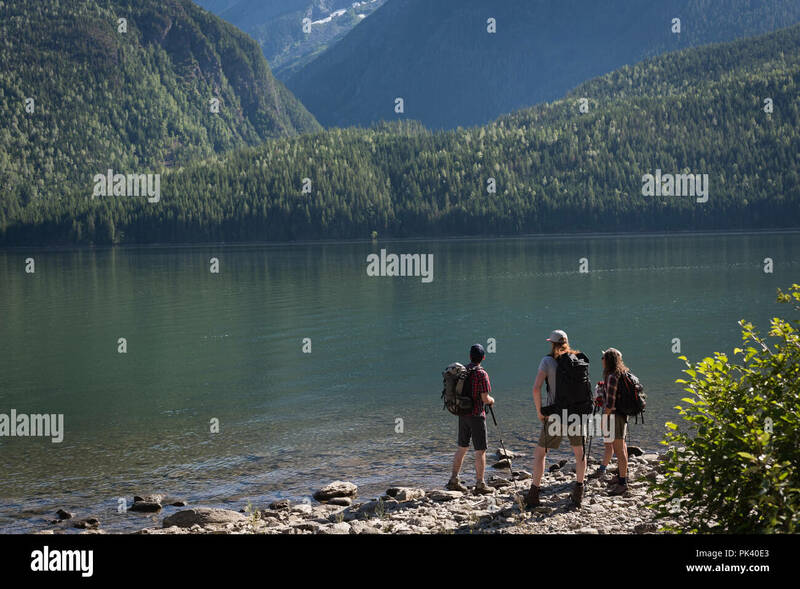 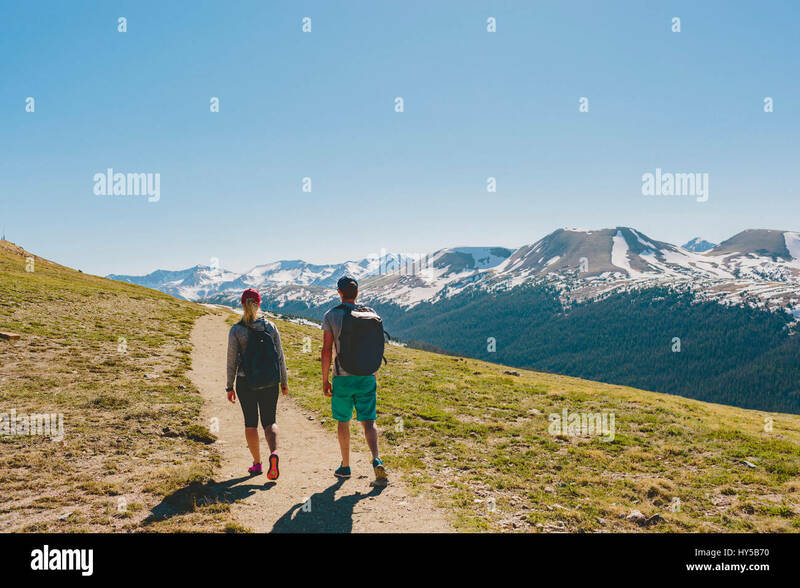 Two young people hiking on mountains on sunny day. 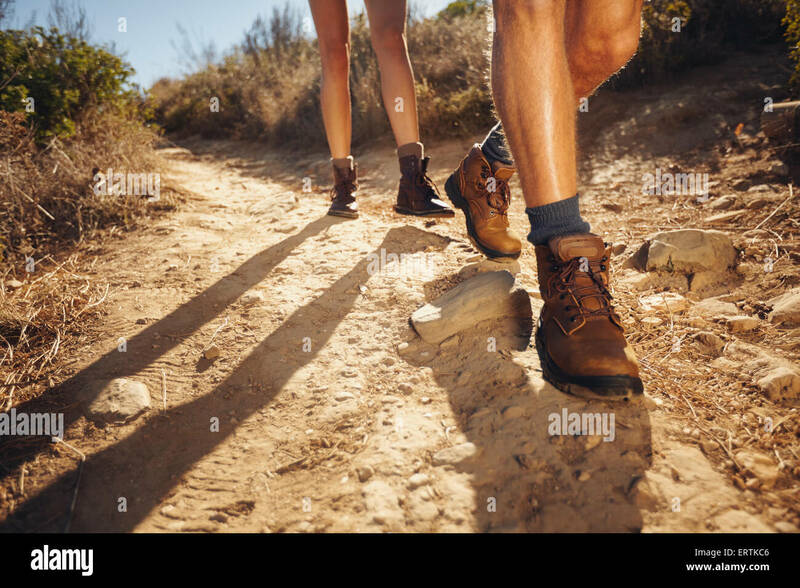 Cropped shot focus on legs. 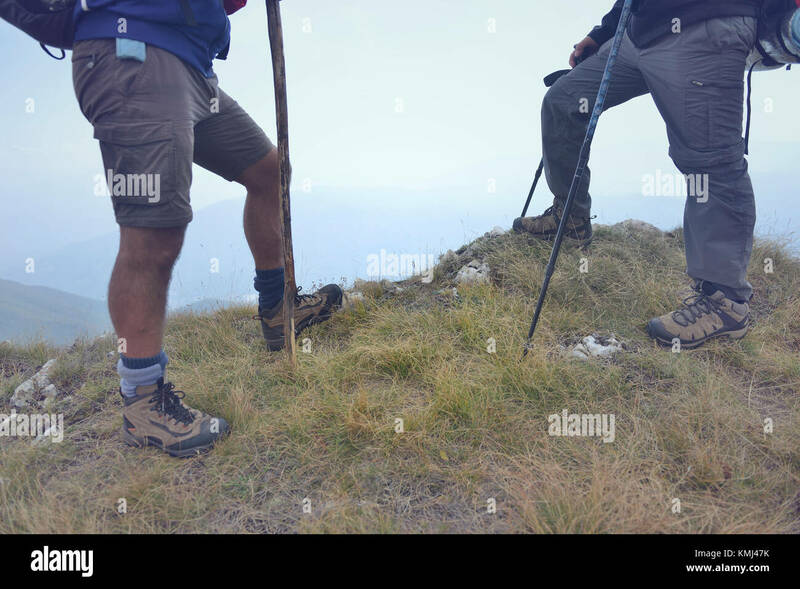 Hikers legs walking around snowy mountain. 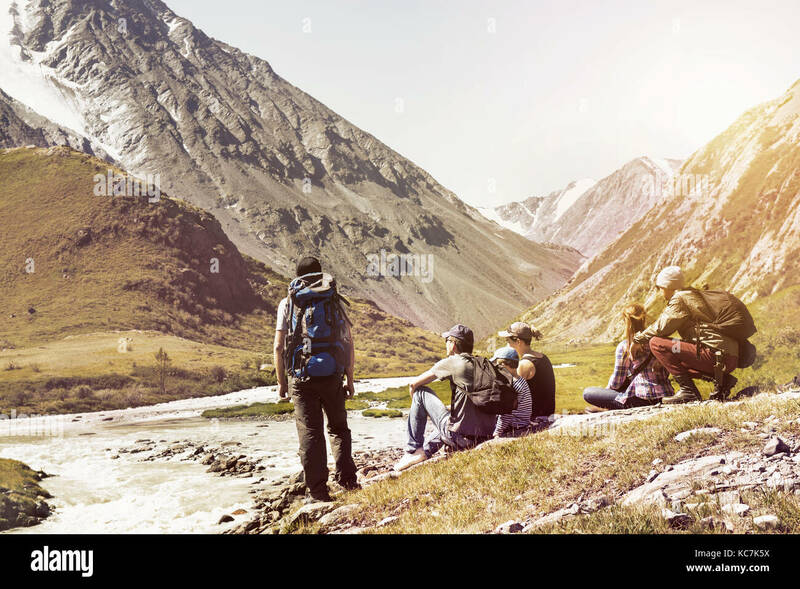 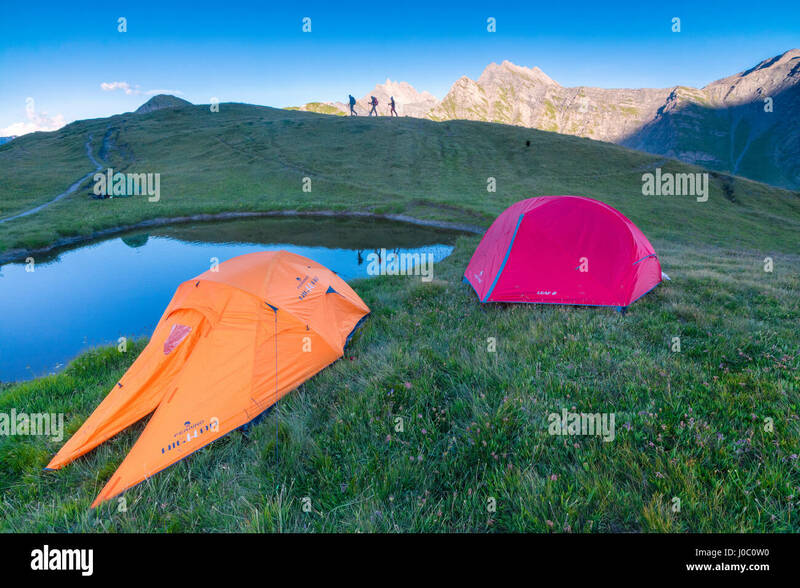 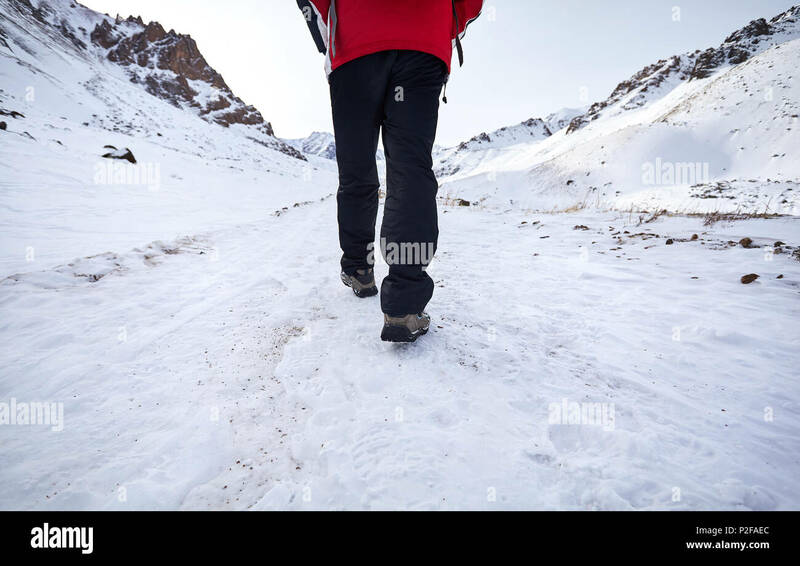 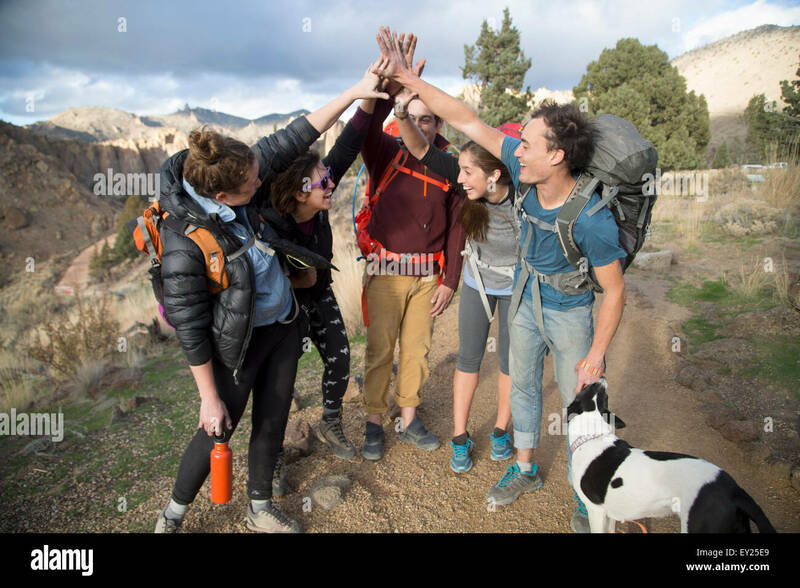 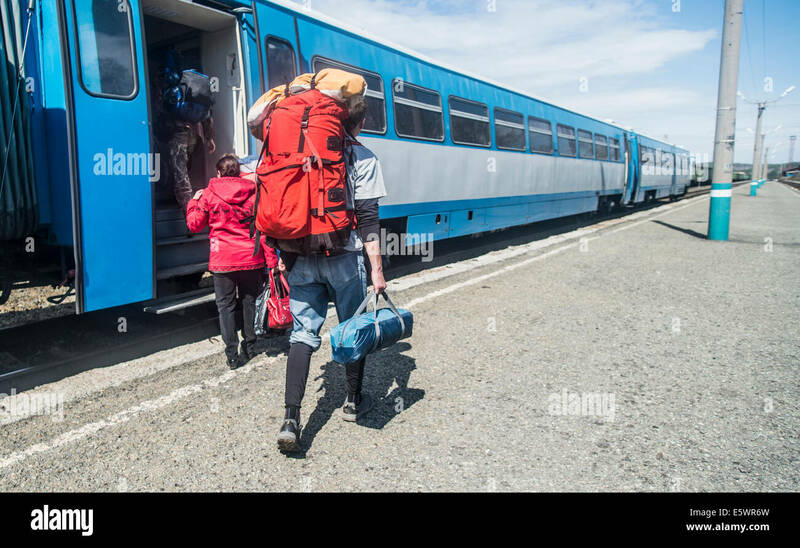 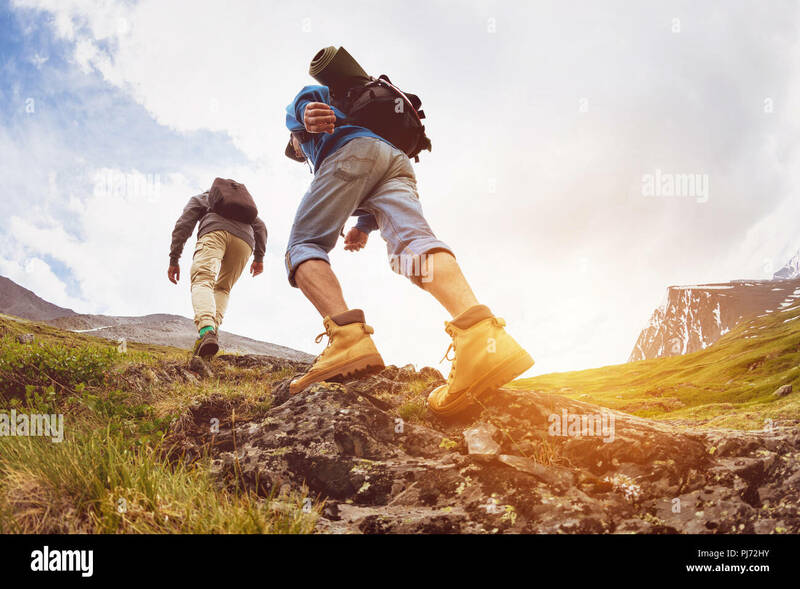 Freedom of trekking concept. 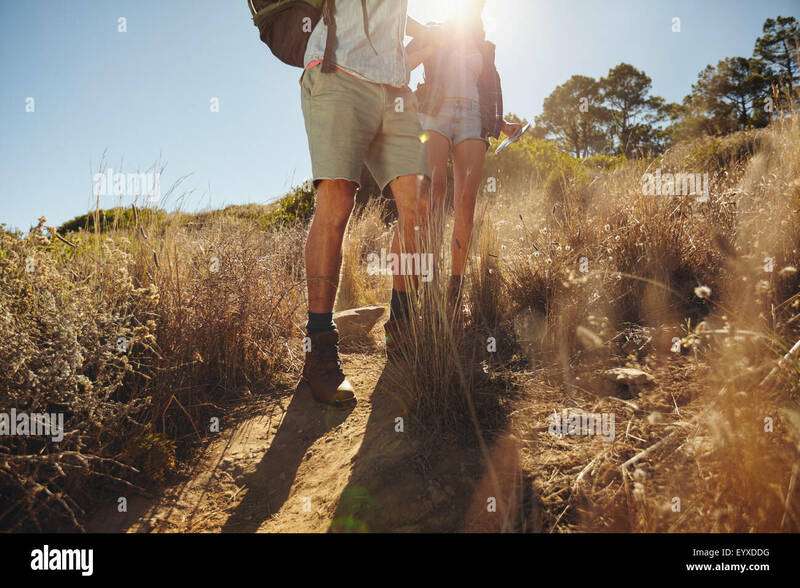 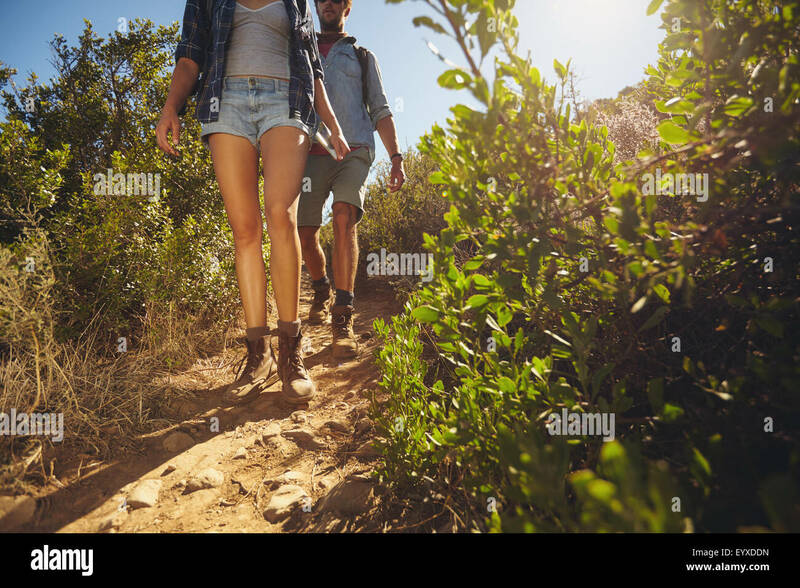 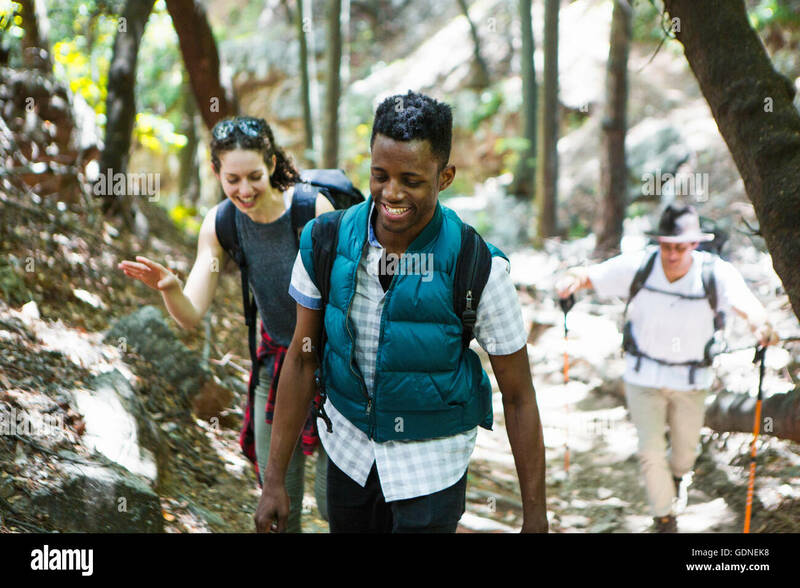 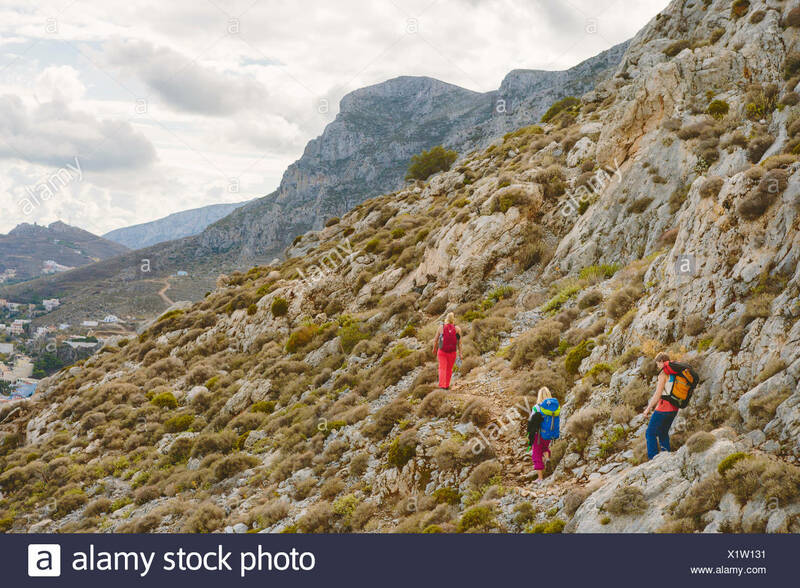 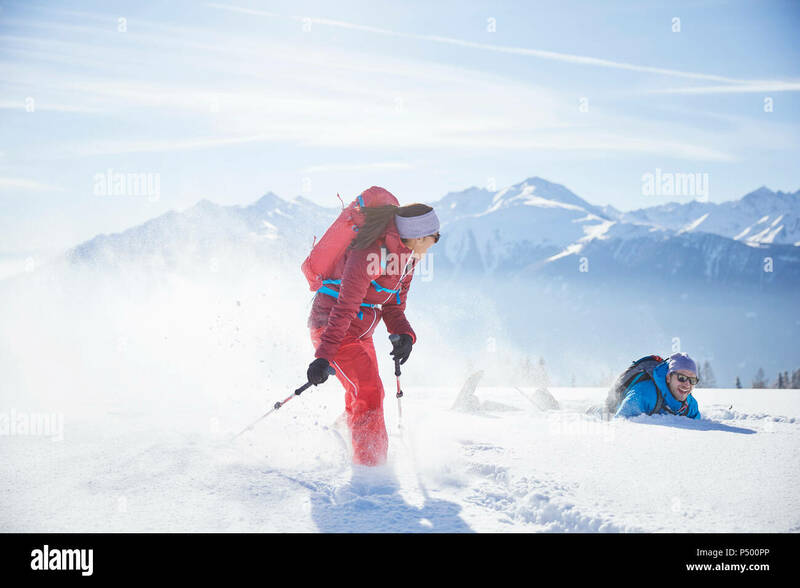 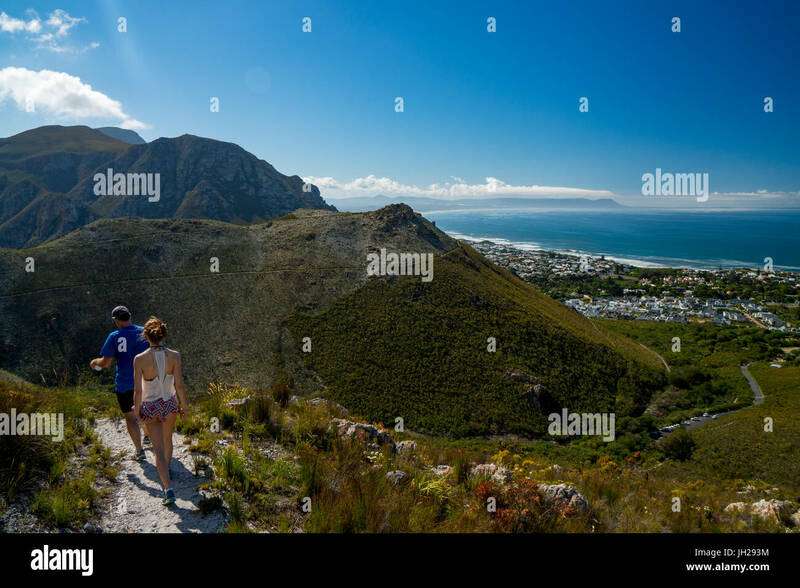 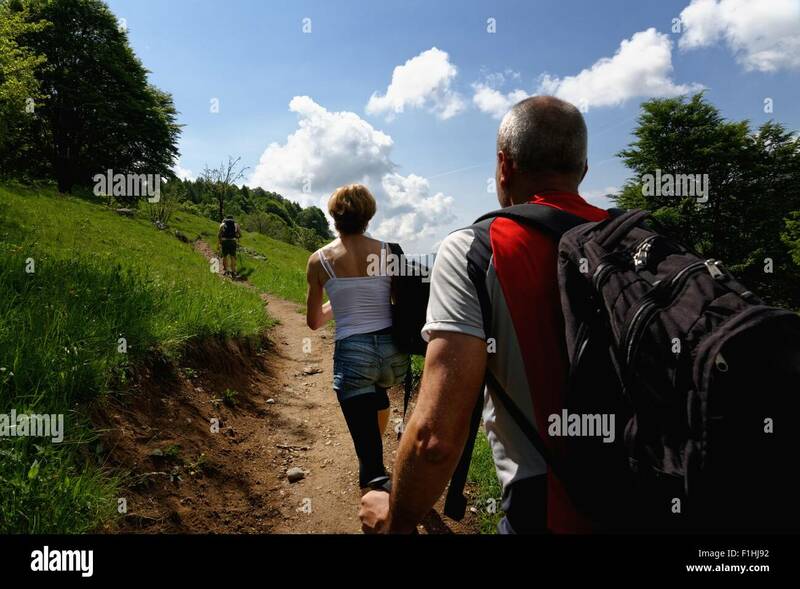 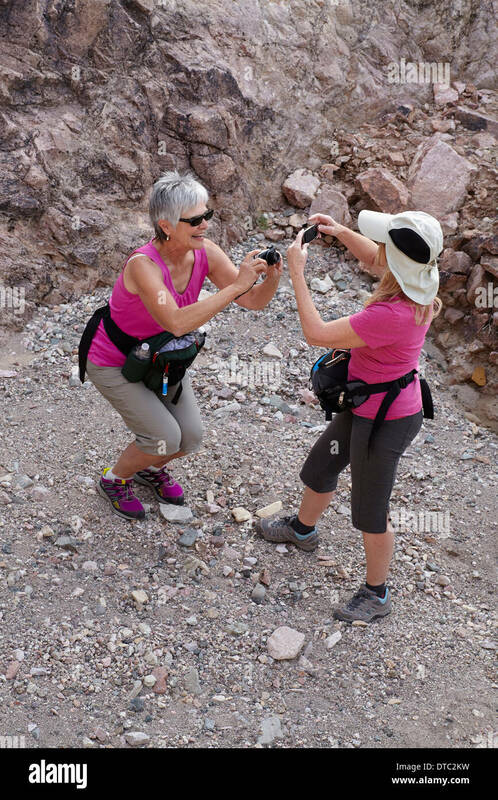 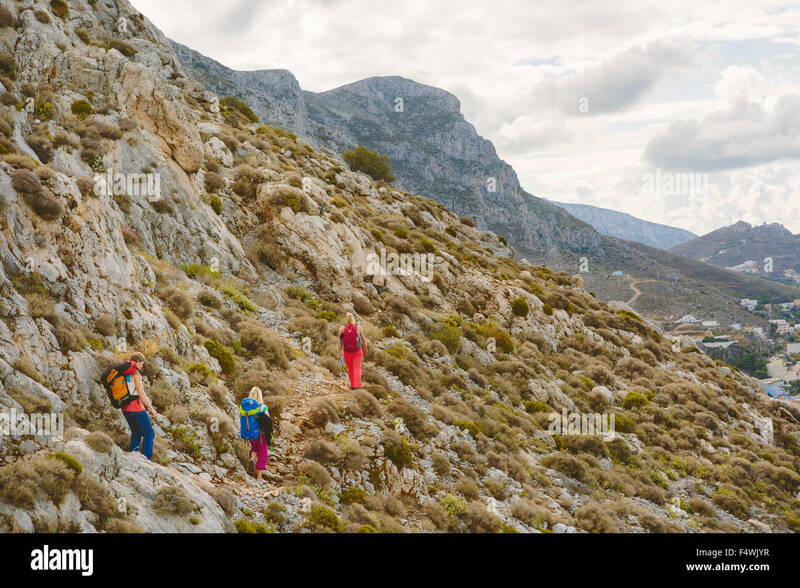 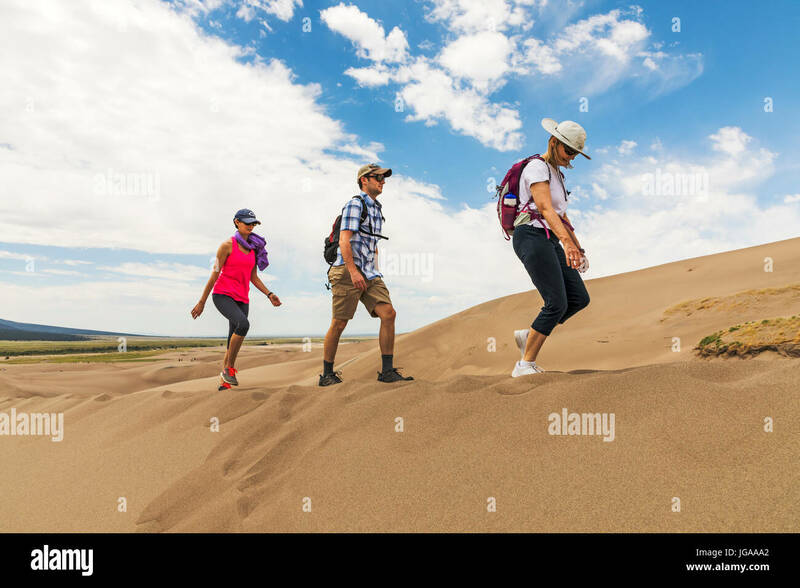 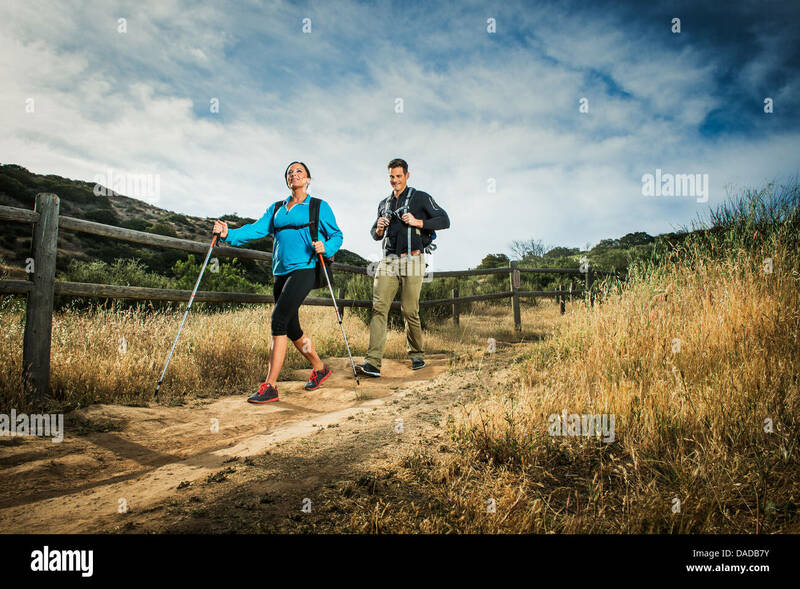 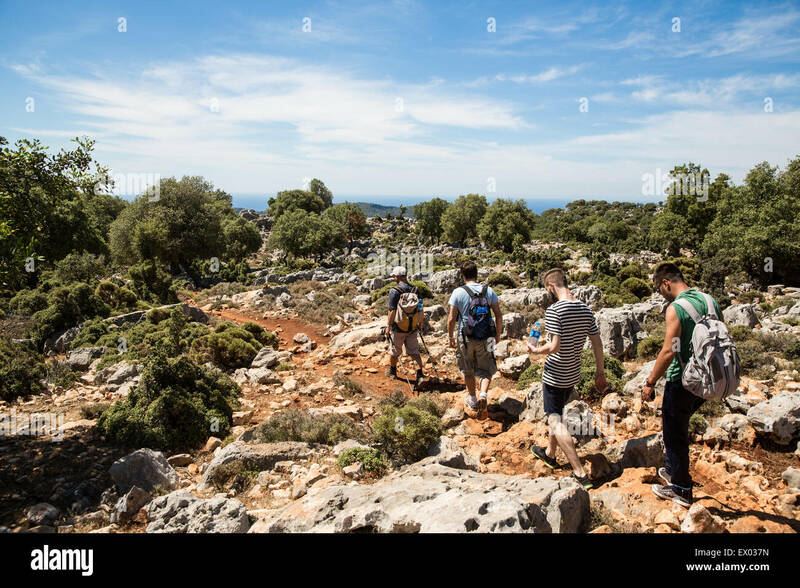 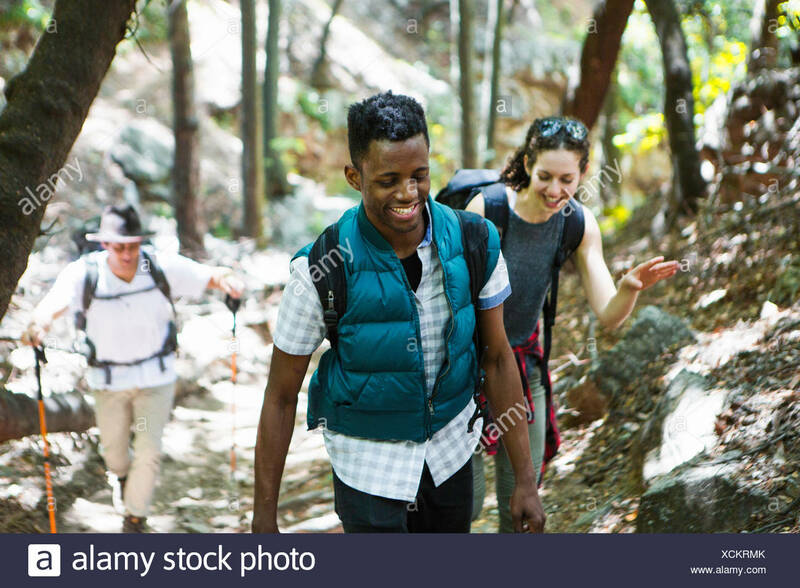 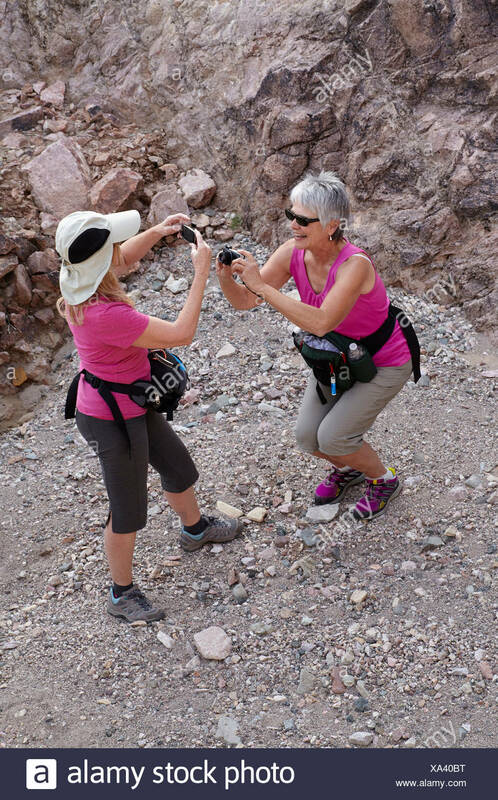 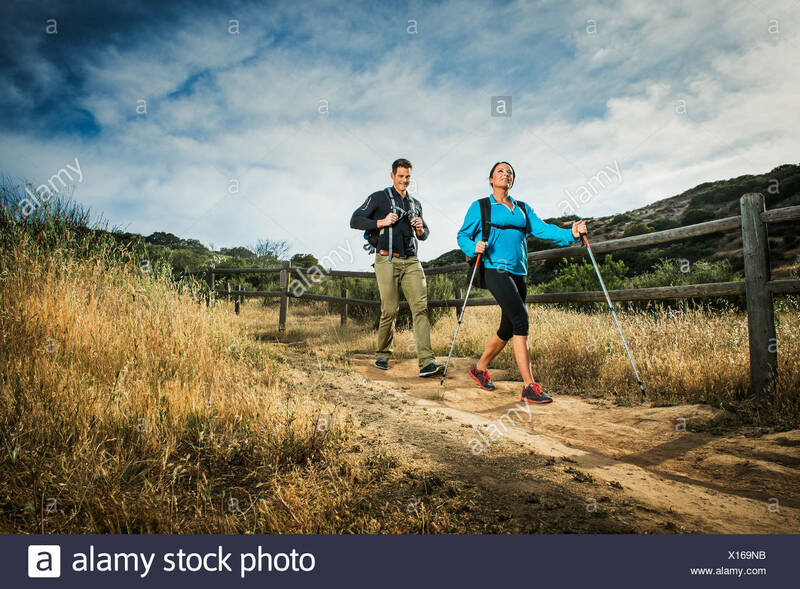 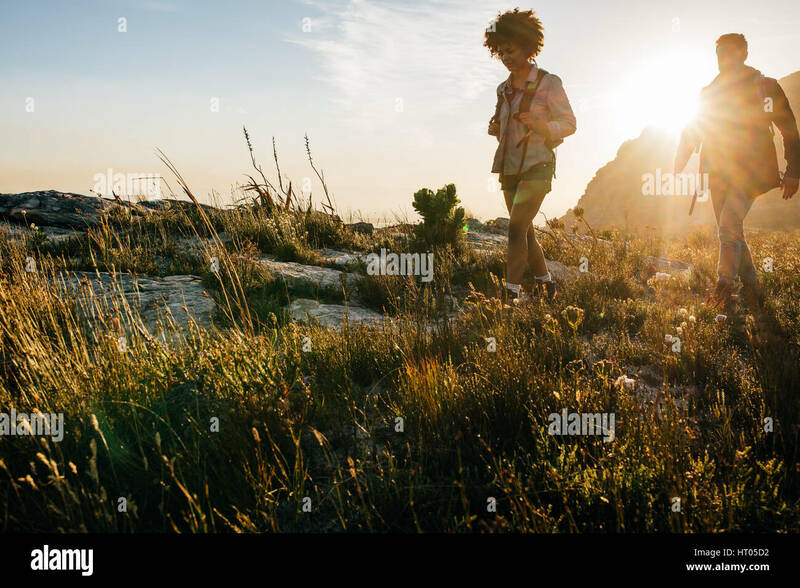 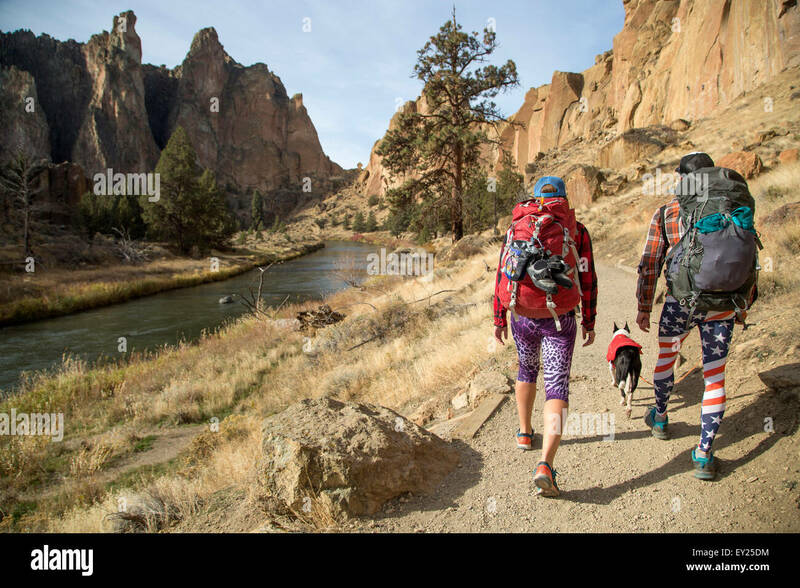 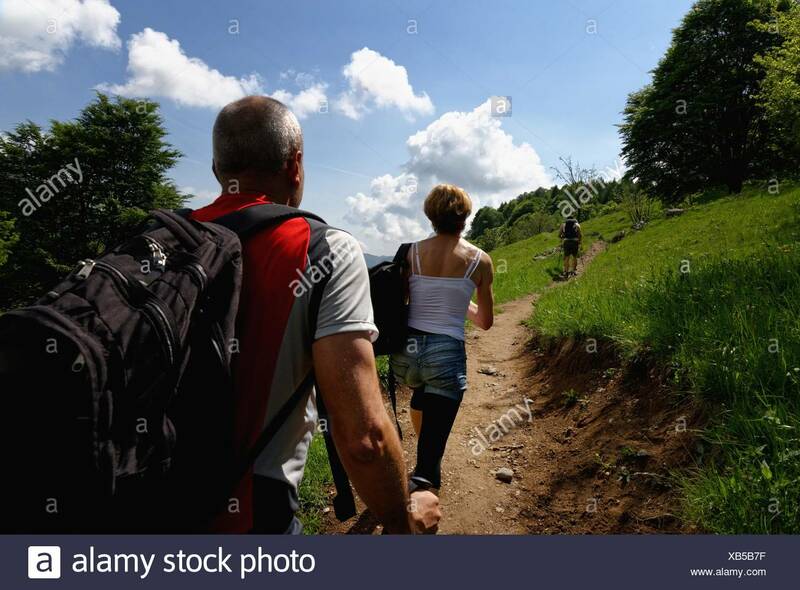 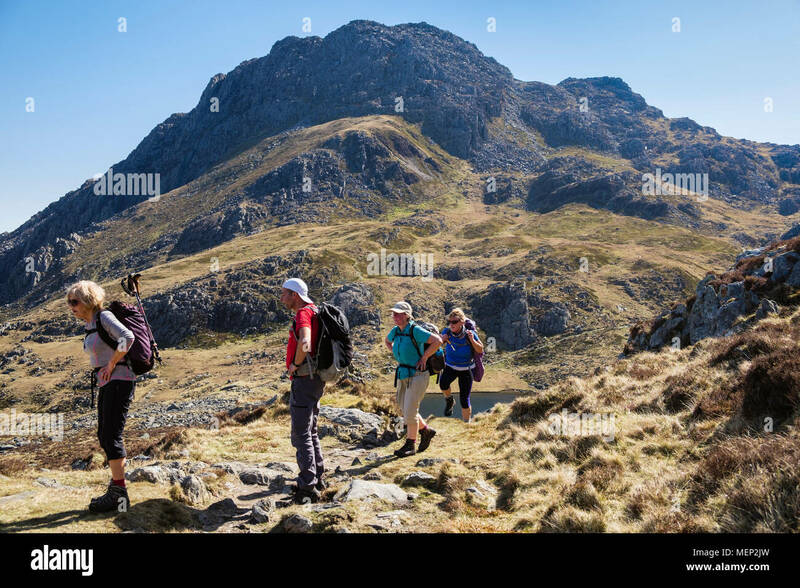 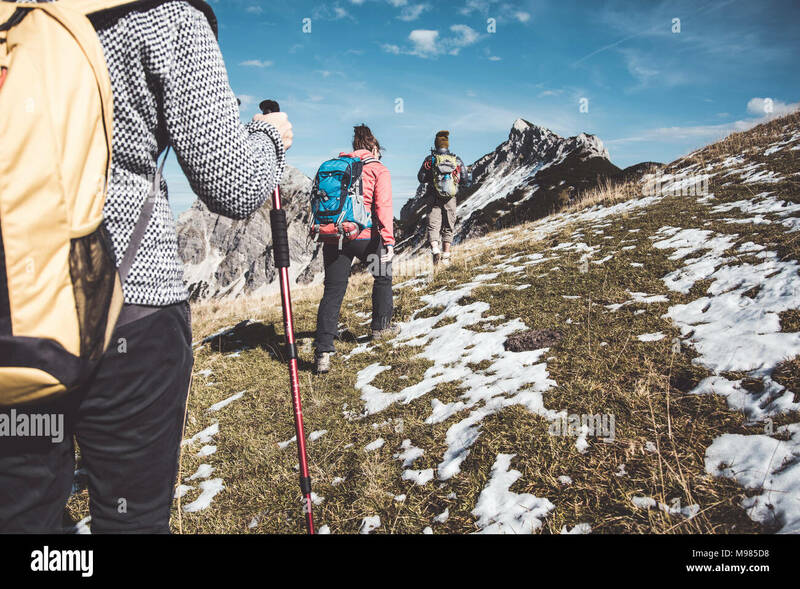 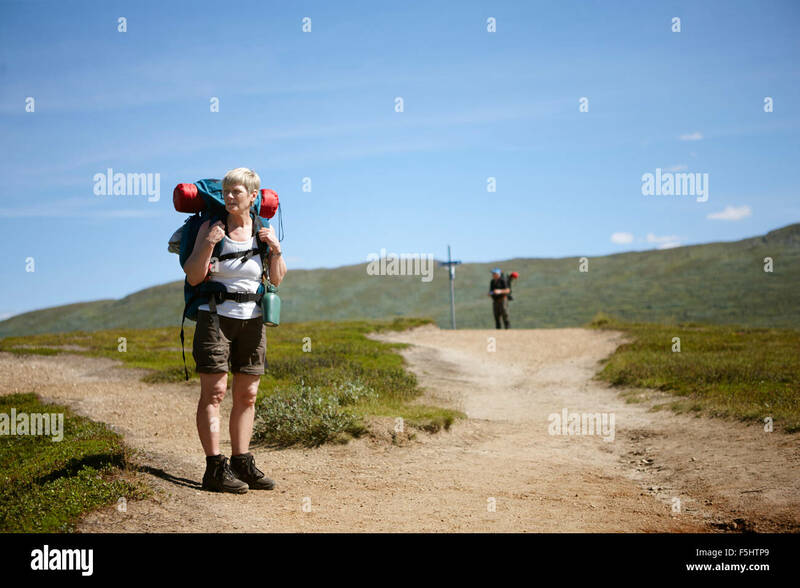 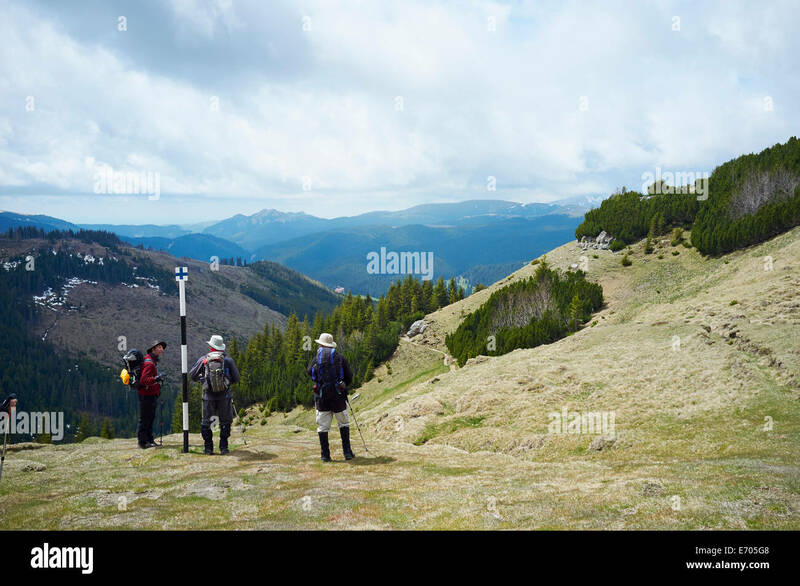 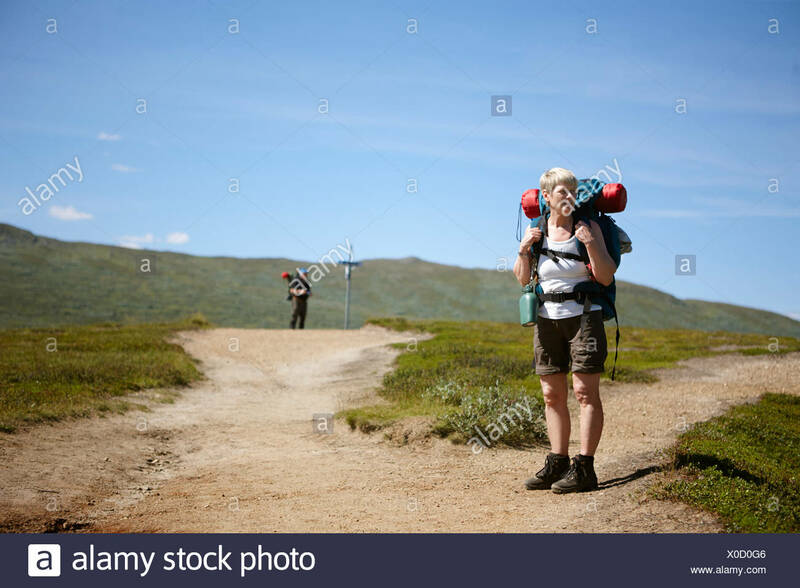 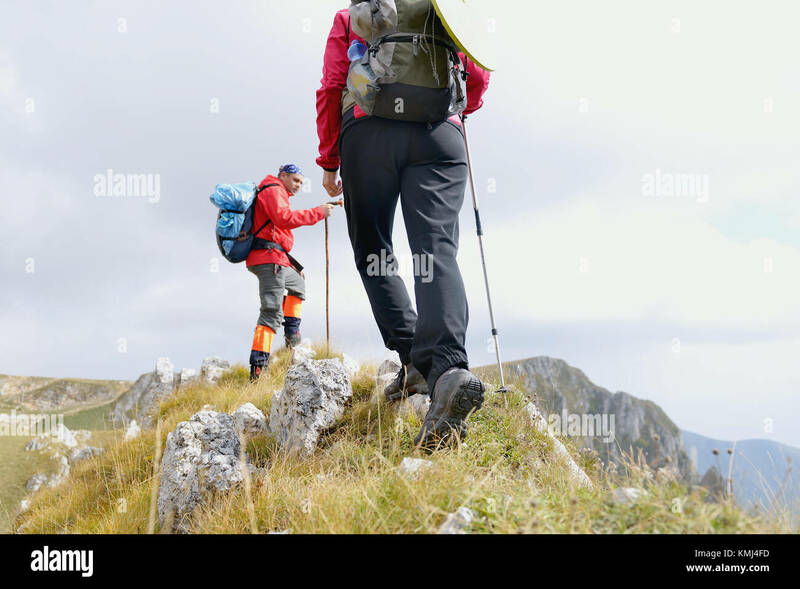 Low angle view of man and woman hikers walking on dirt trail on mountain on a sunny day. 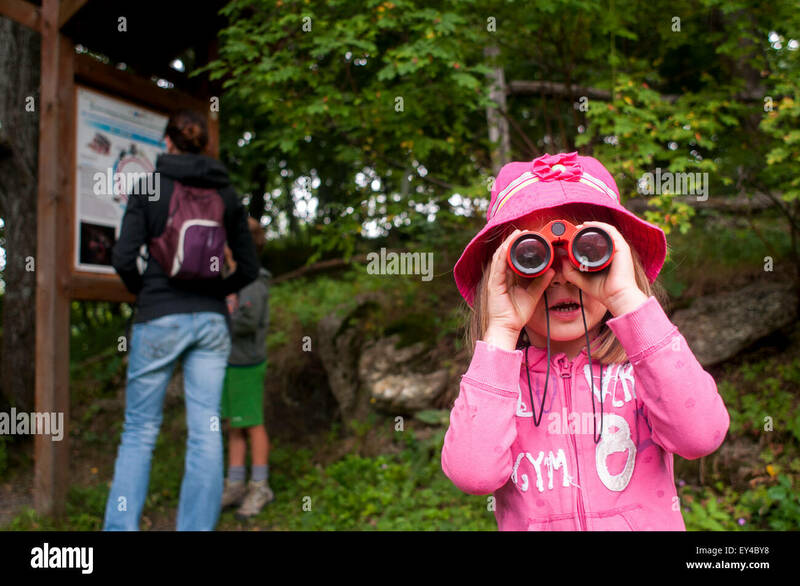 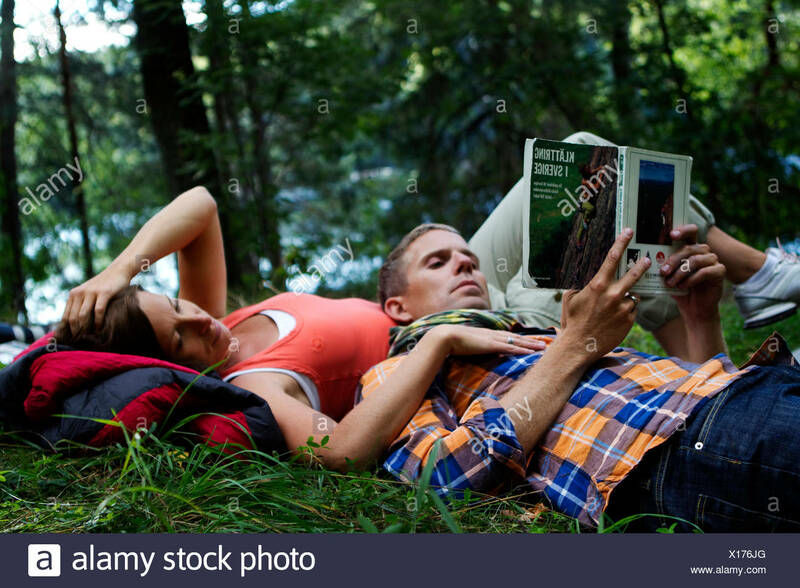 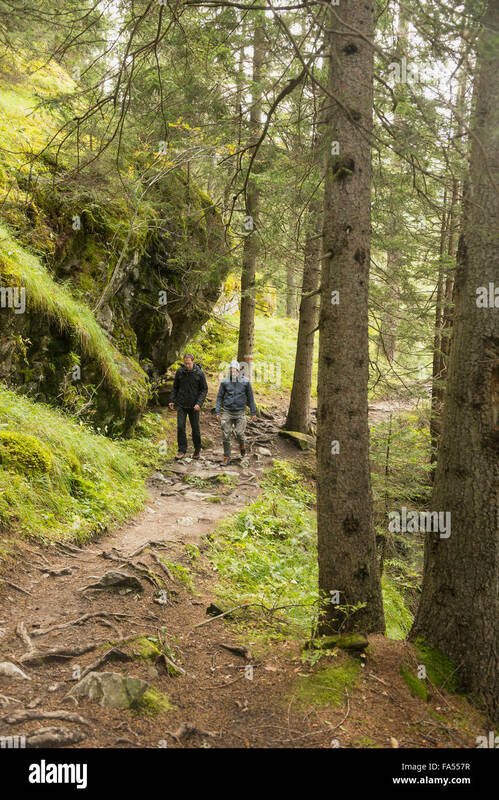 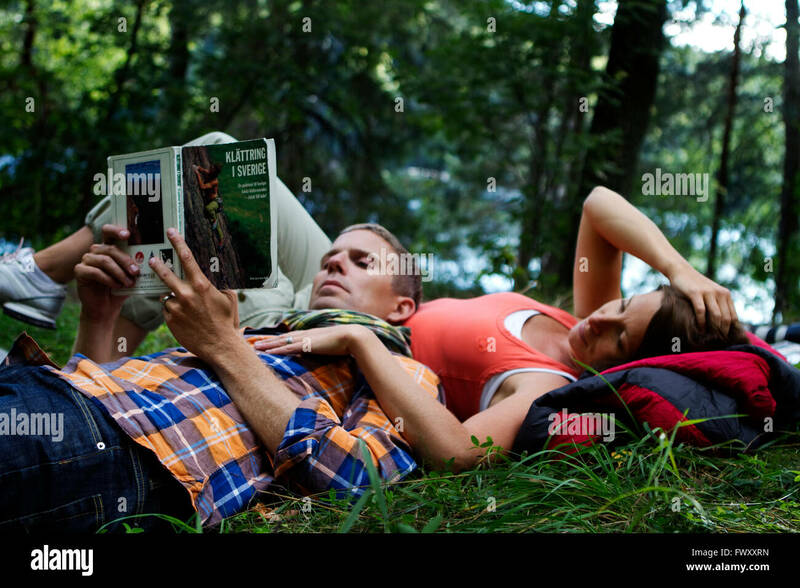 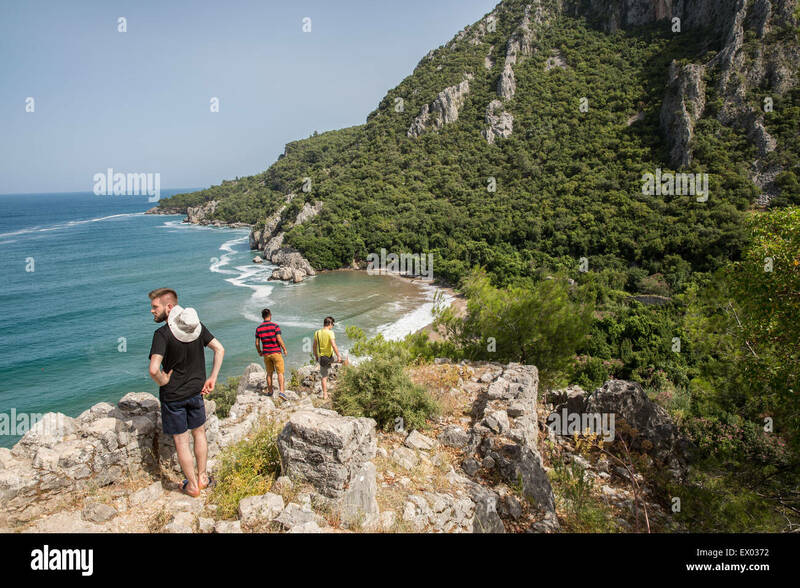 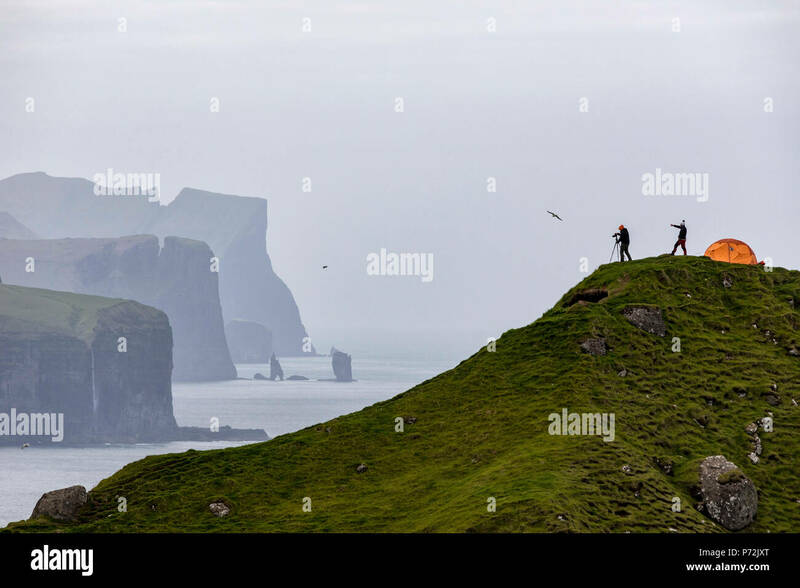 Couple hiking in nature.